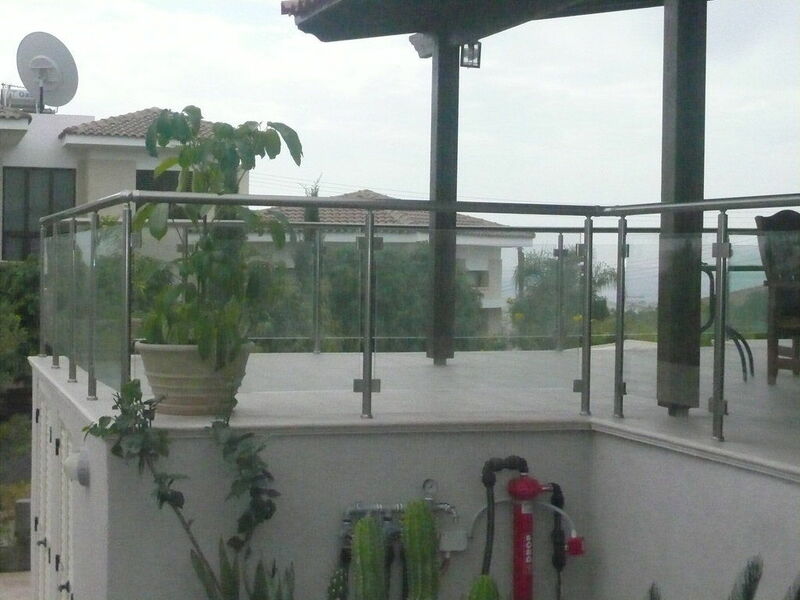 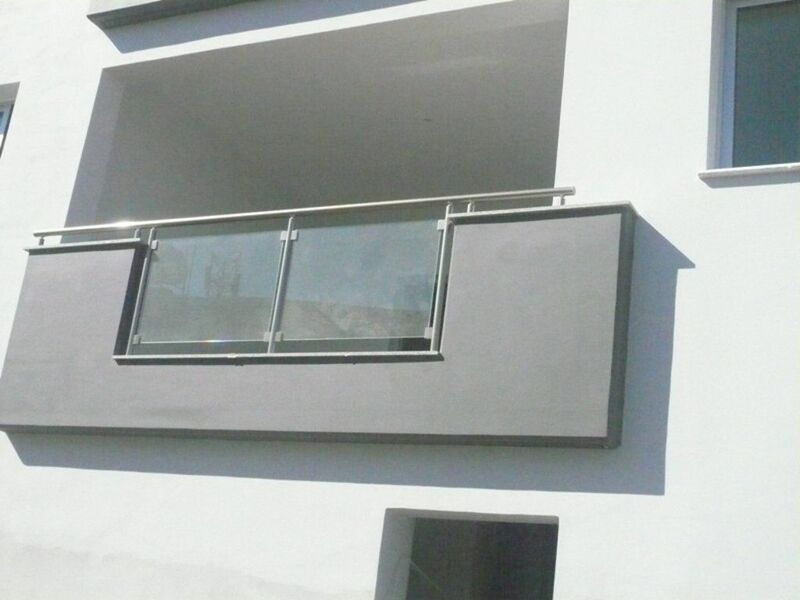 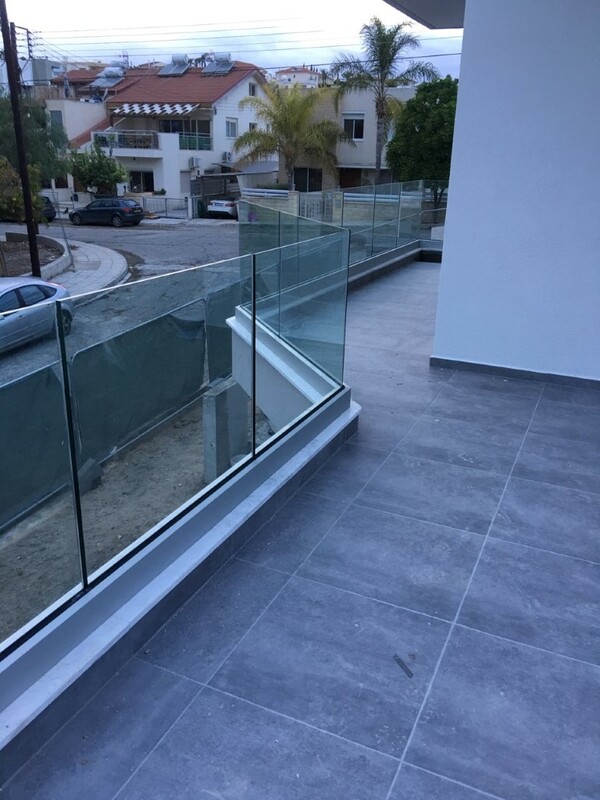 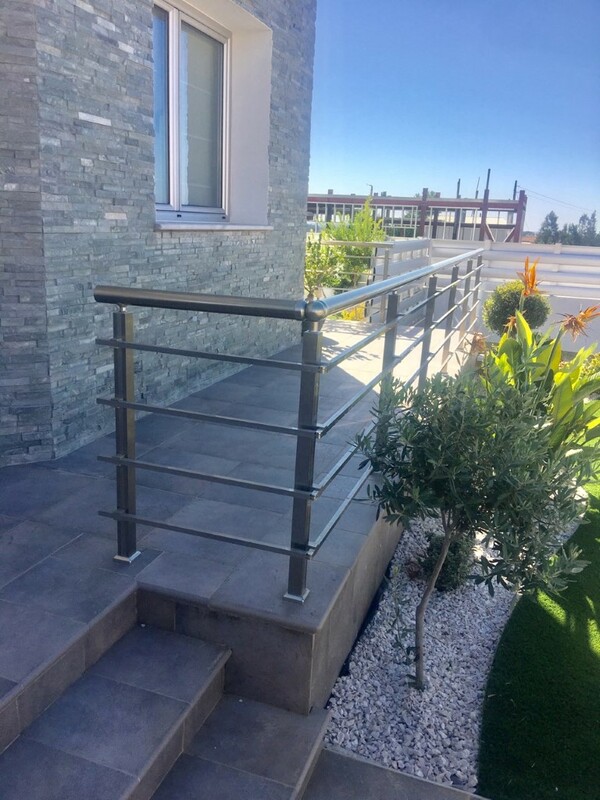 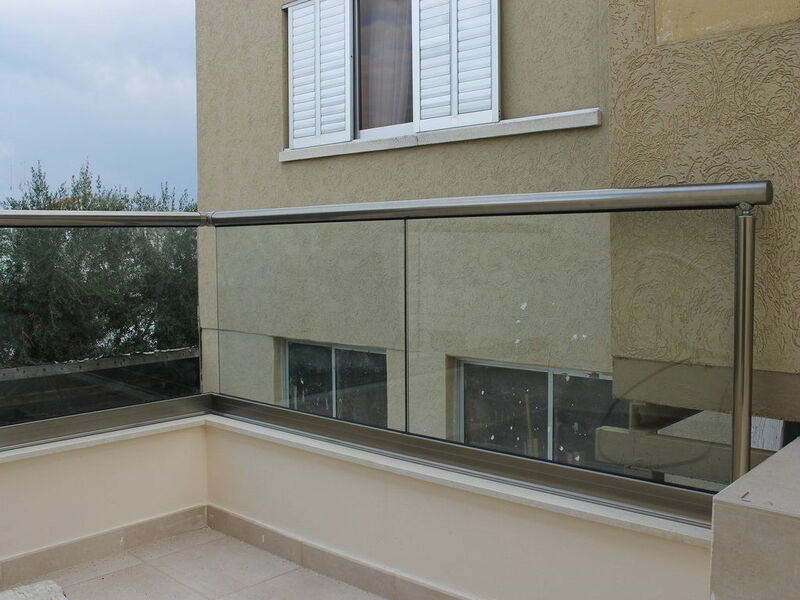 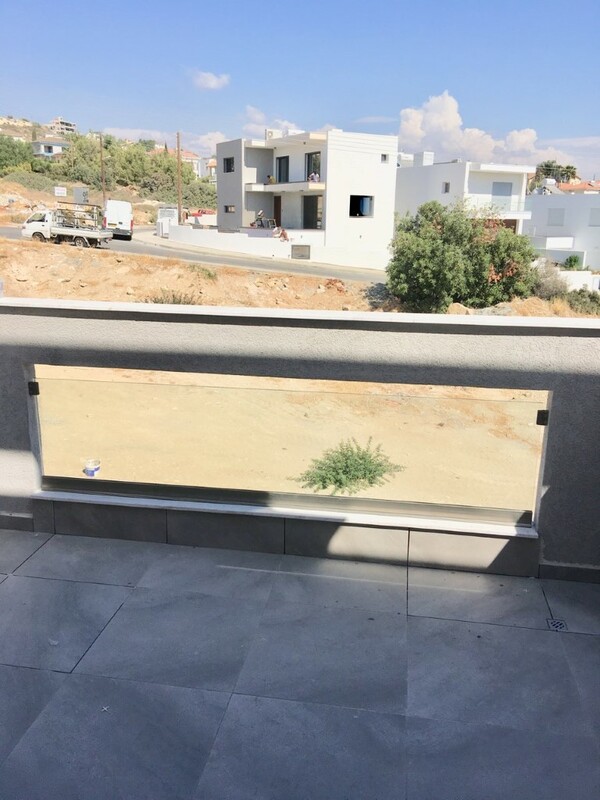 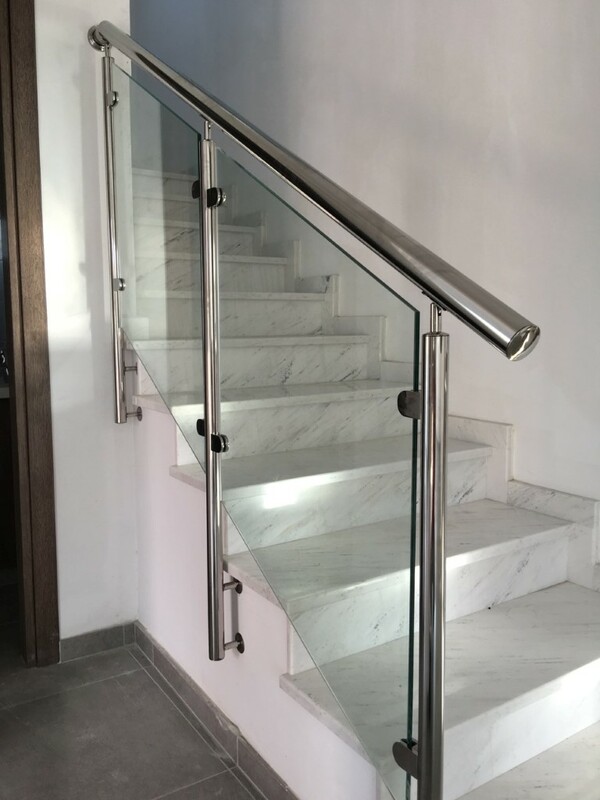 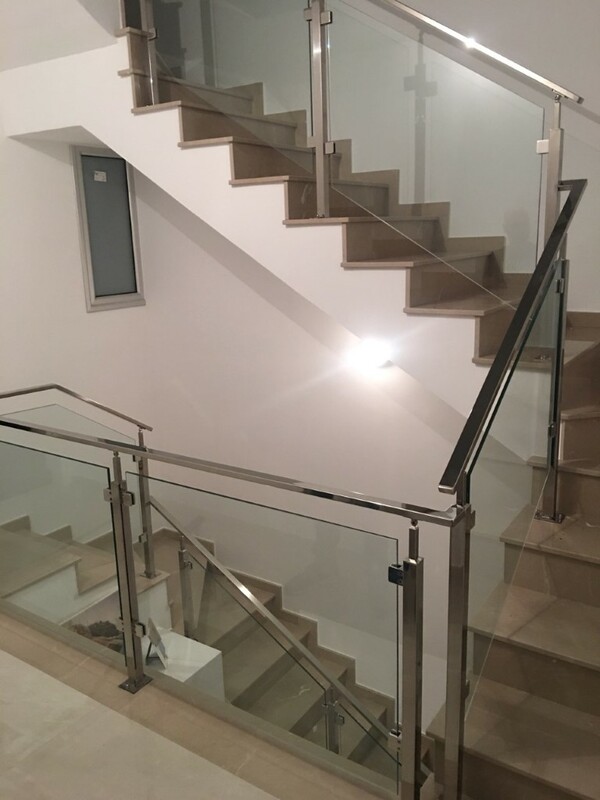 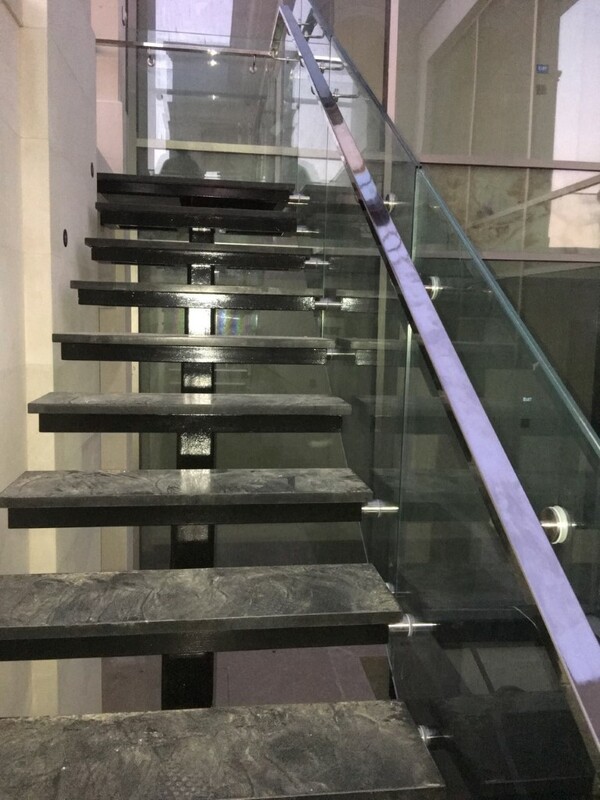 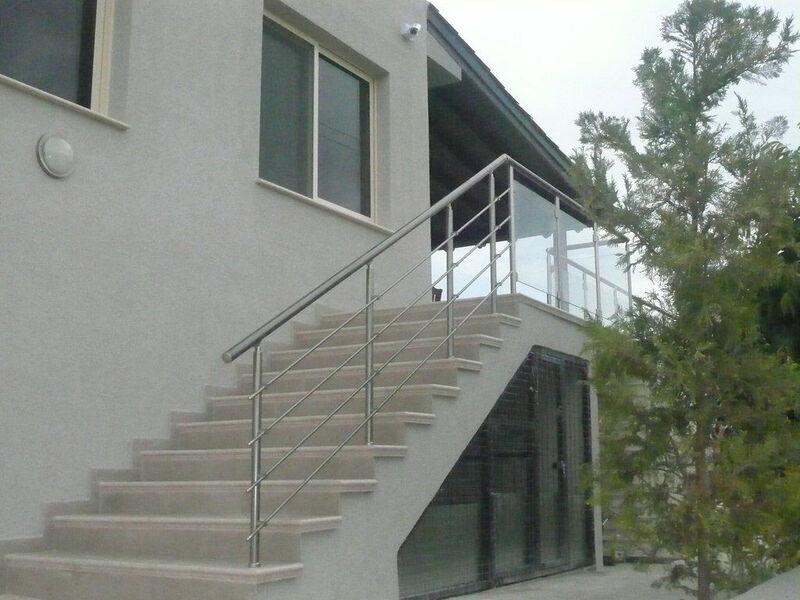 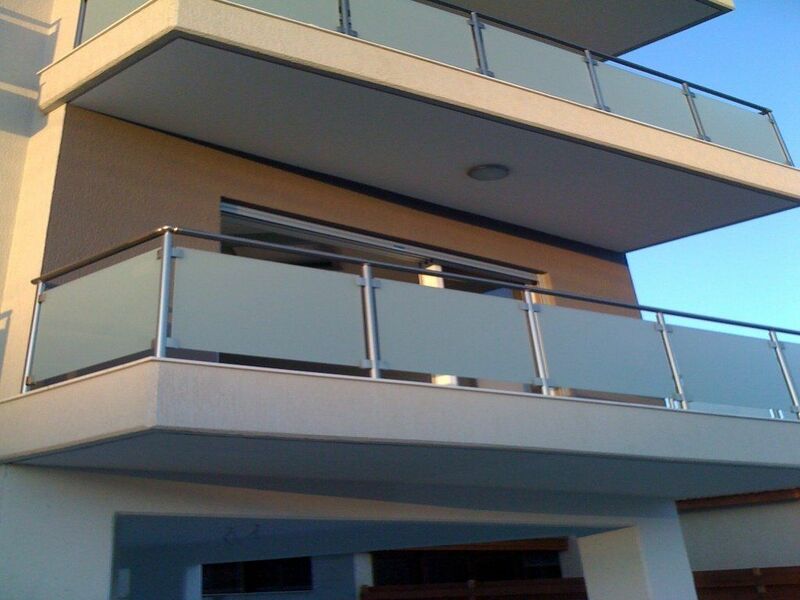 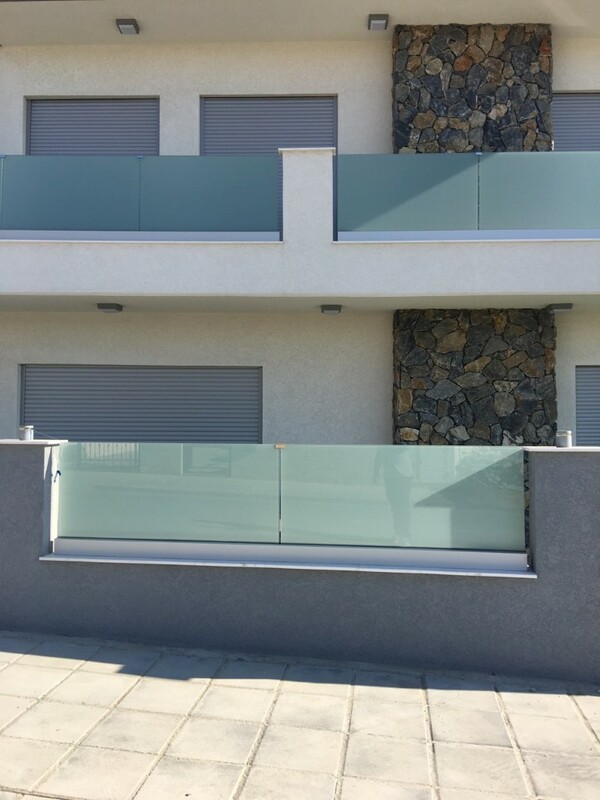 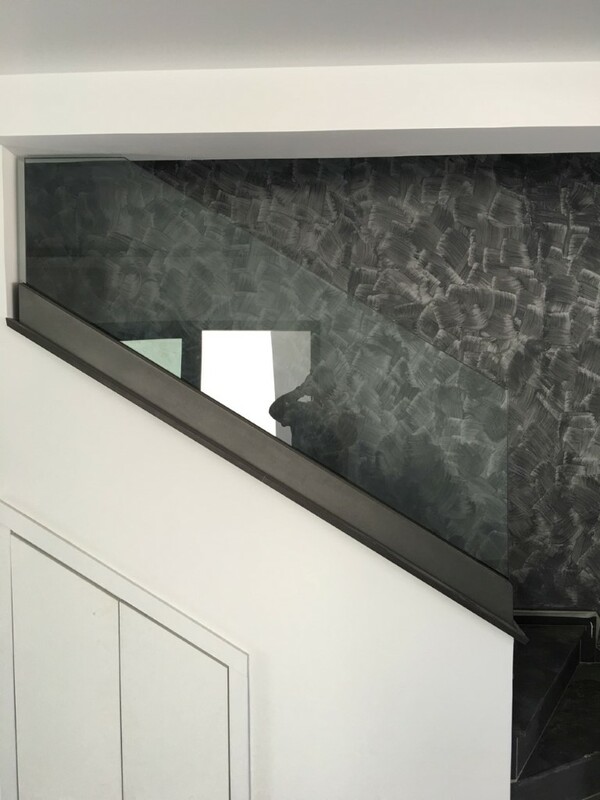 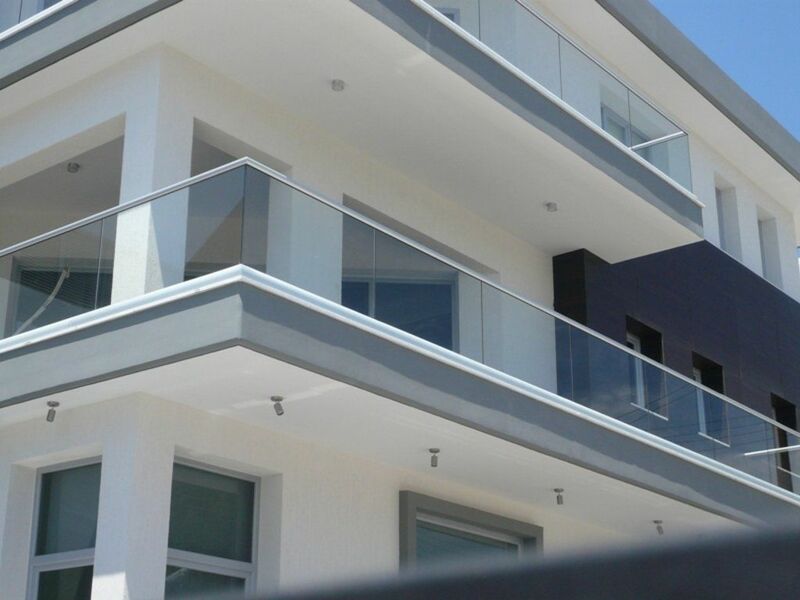 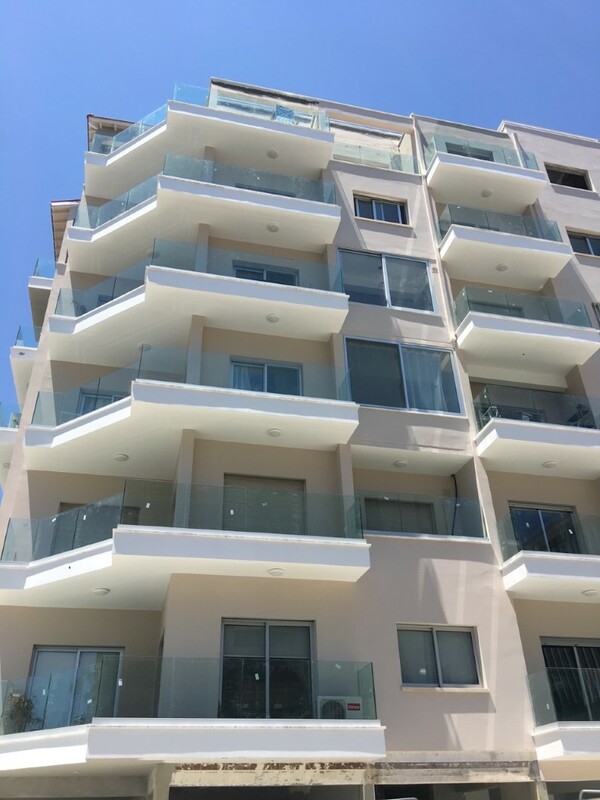 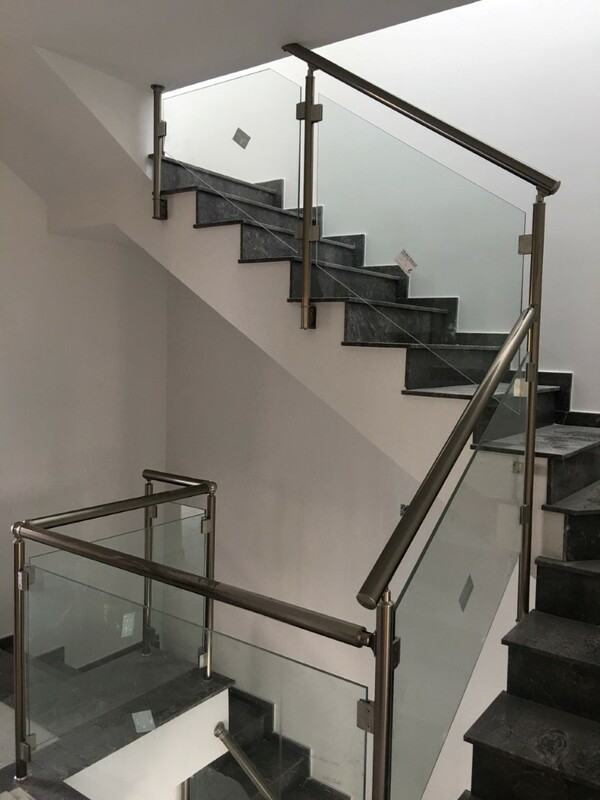 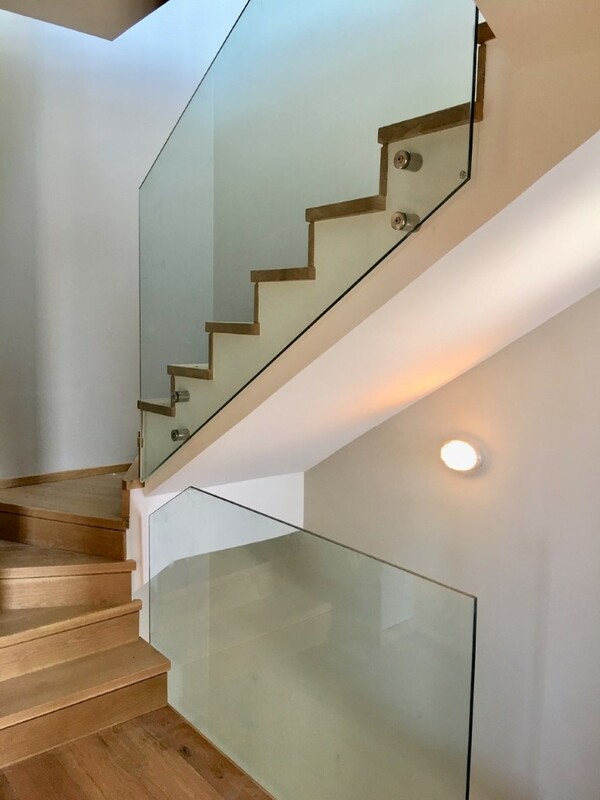 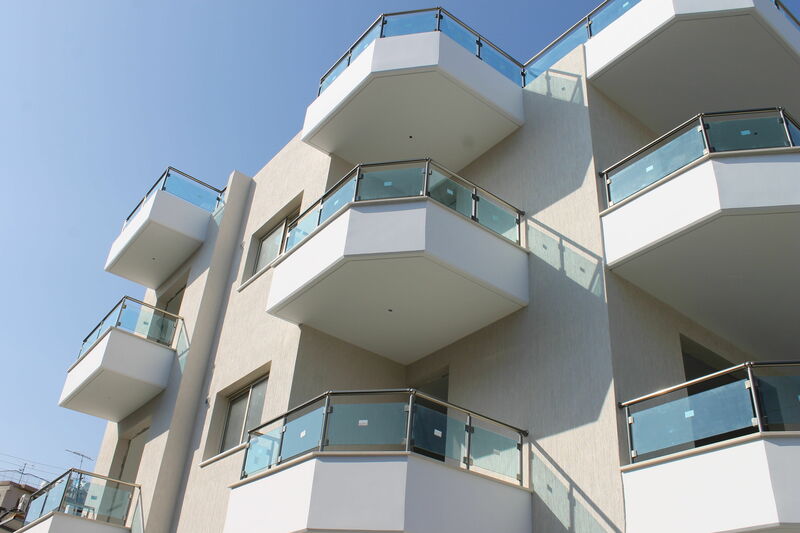 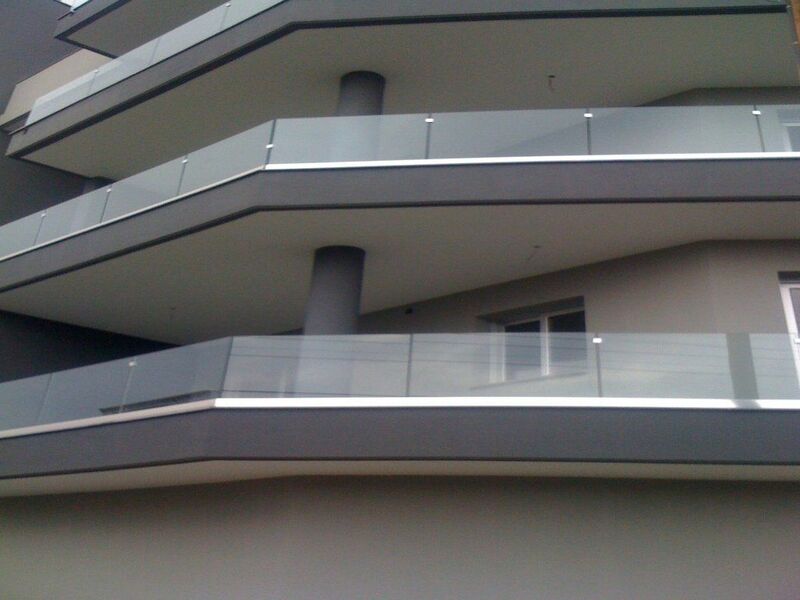 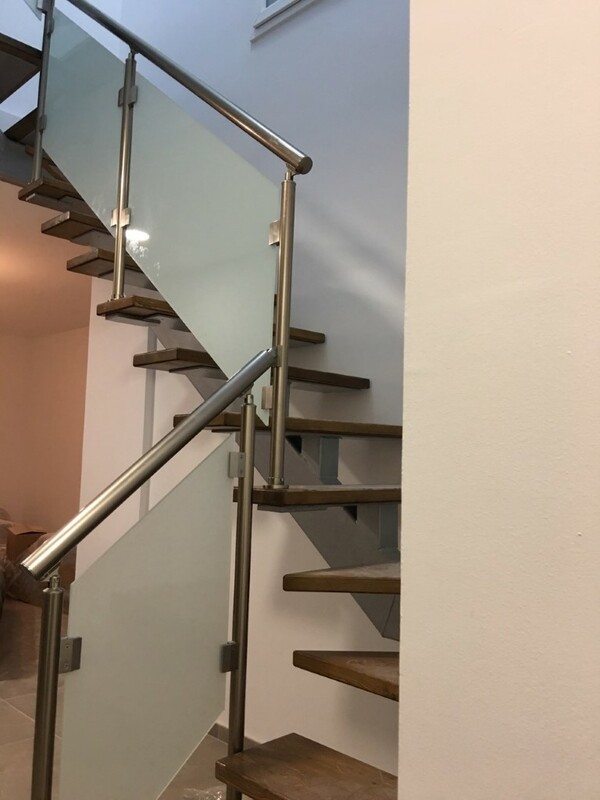 The new advanced supporting glass system based on aluminium profiles is the ideal system for glazed railings (balconies, stairs and building enclosures) with high architectural standards. 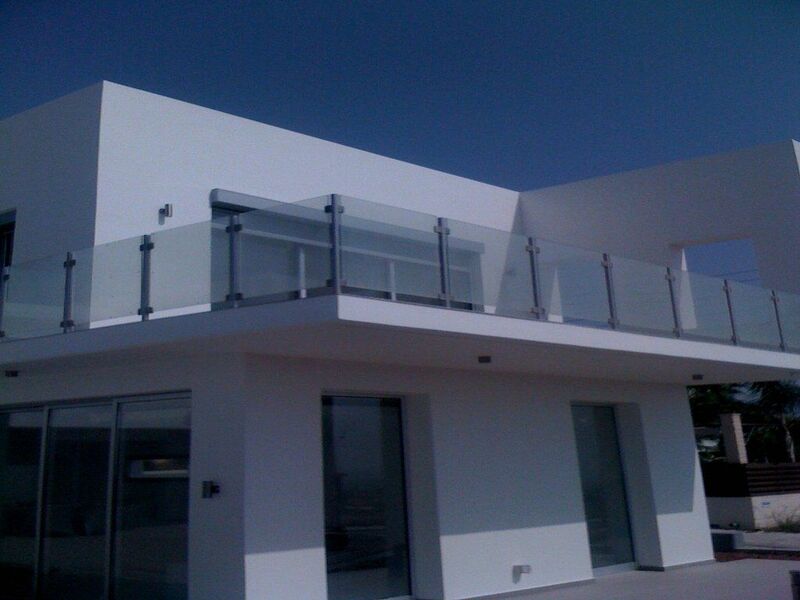 It offers an impressive aesthetic al and functional result with no view limit. 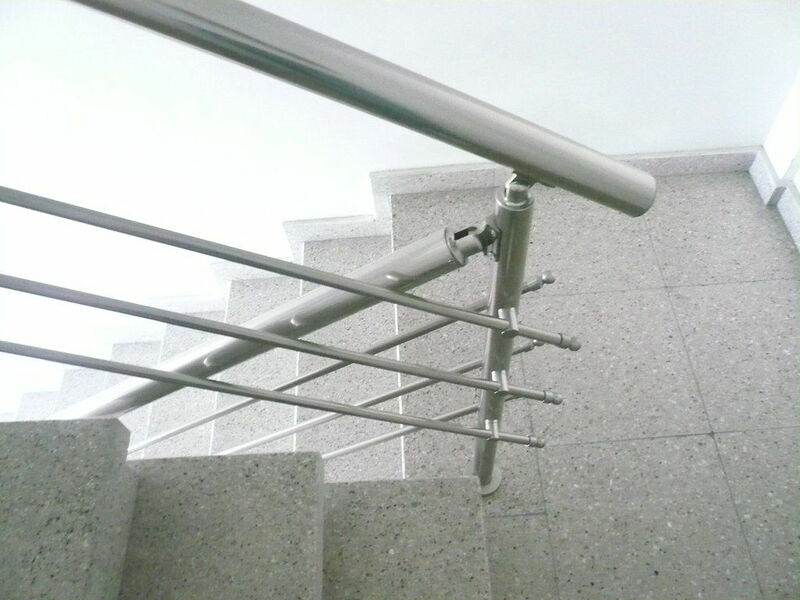 It is maintenance free, easy to clean and is fabricated under UNI EN 10807 & NF P01-013. 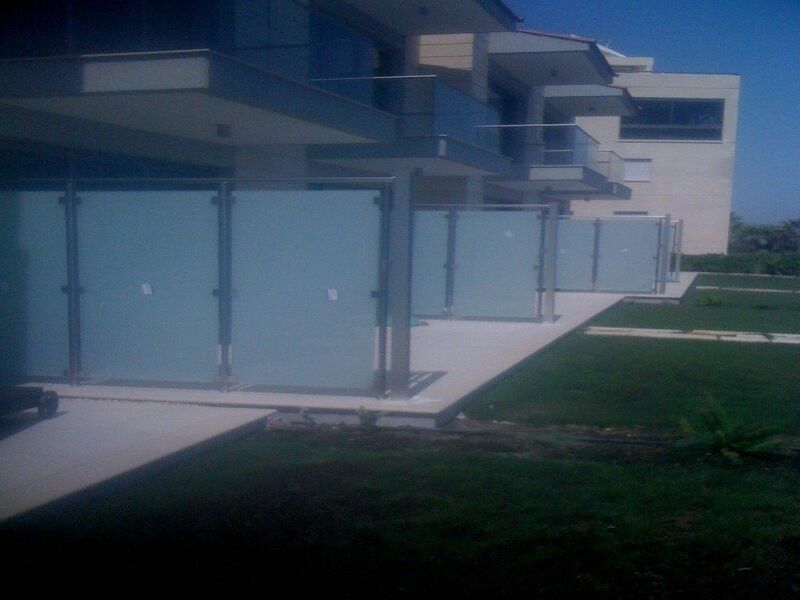 The Crystalline system is available in 3 basic models: In-floor, On-floor and External. 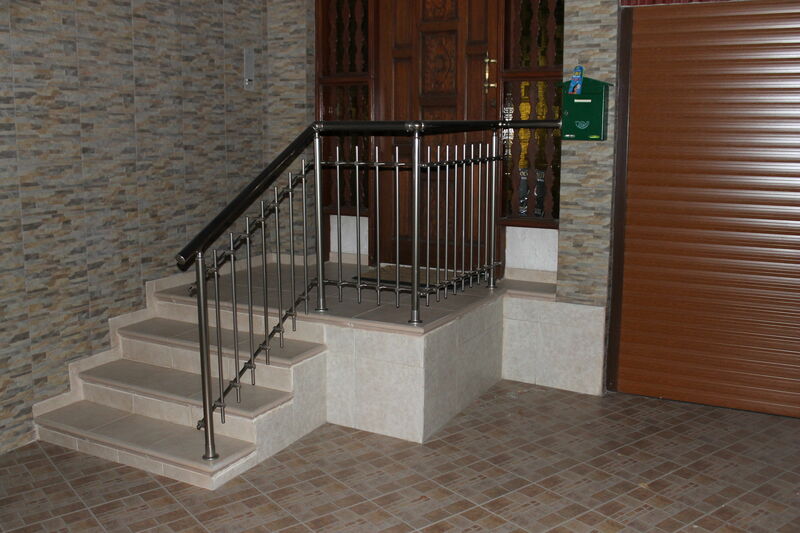 Each one of the models offers different applications. 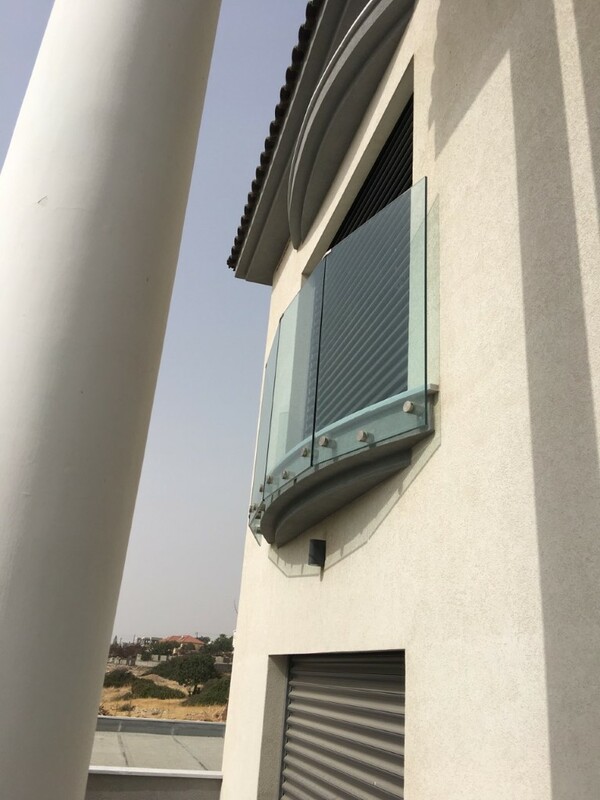 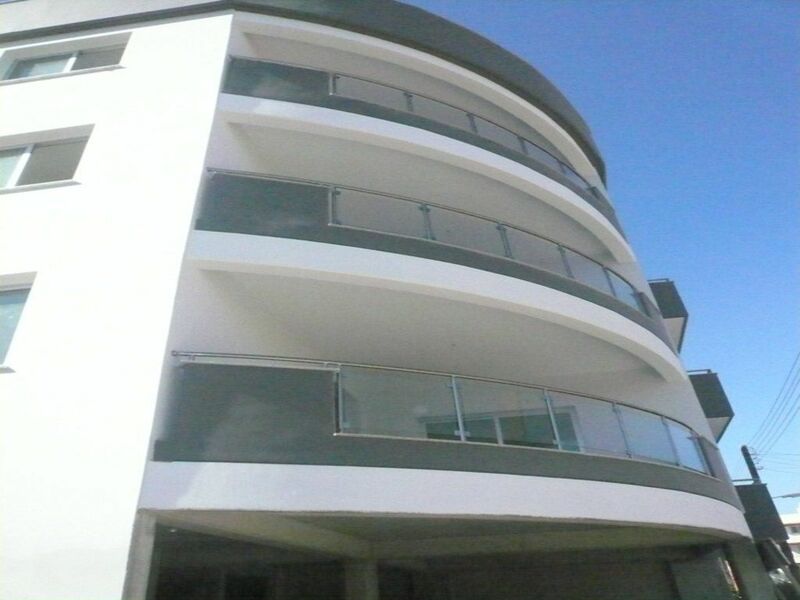 The system can be placed on a final floor or on a parapet by using a 16 or 20mm width and 100cm height glazing (triplex, securit). 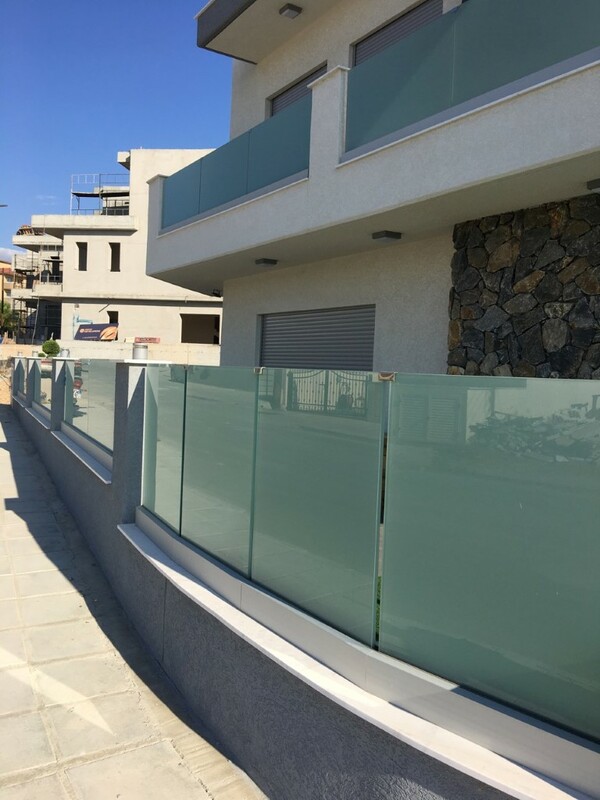 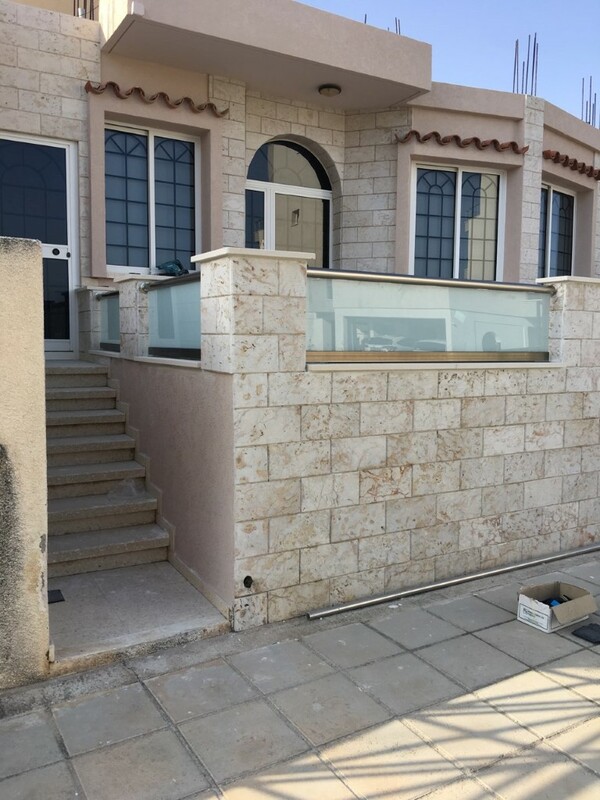 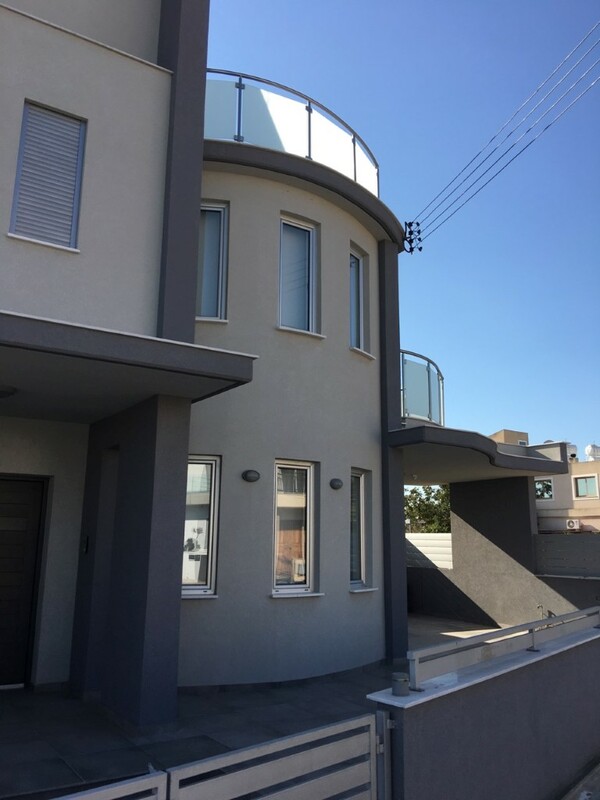 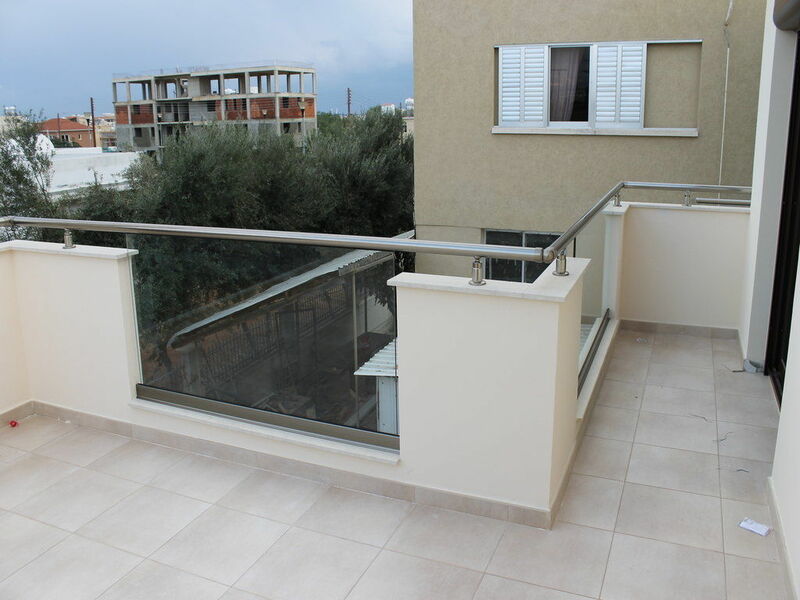 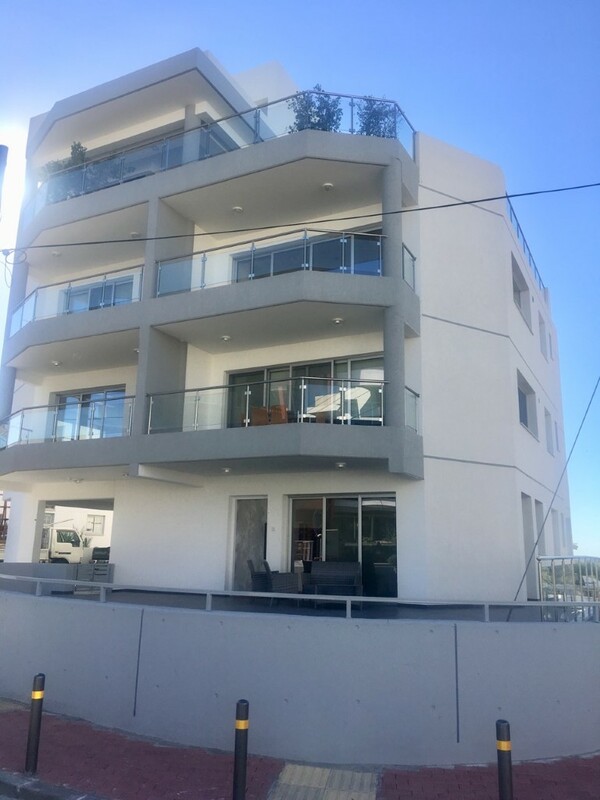 The system base is covered by aluminium side covers which allow the replacement of the glazing without damaging the system or the final floor. 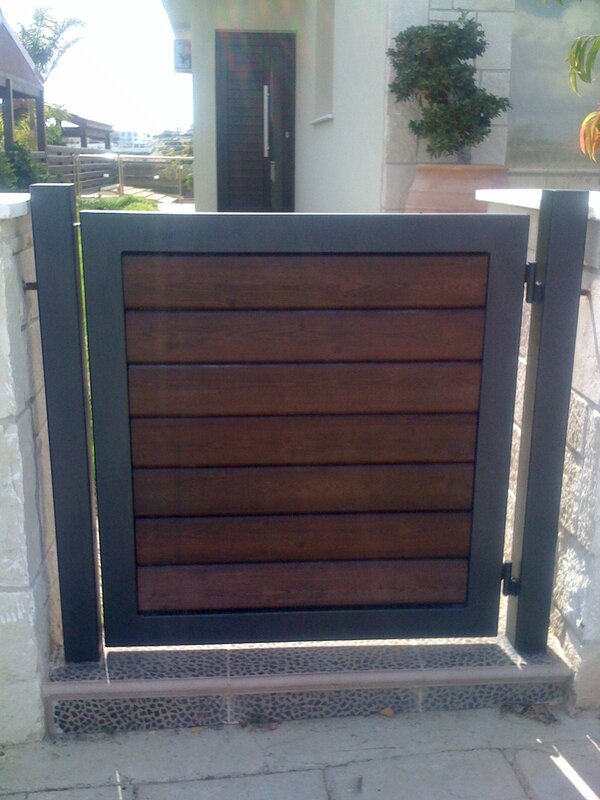 Side covers are available in RAL, special colours, anodised type inox, wood imitation. 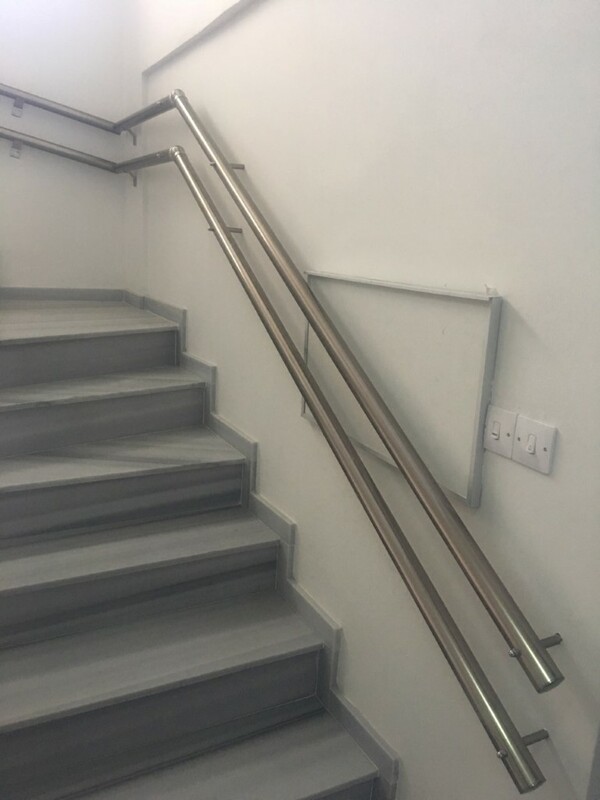 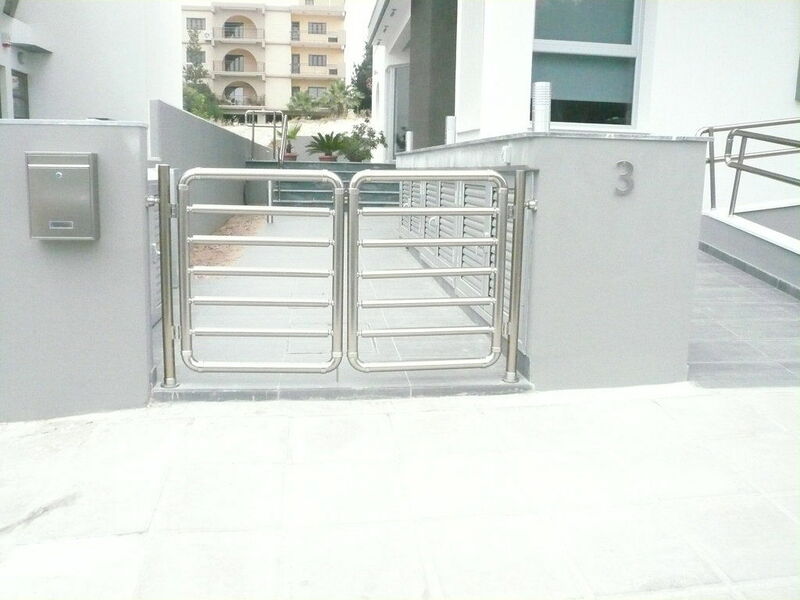 Aluminium has improved the system by proposing the use of 3 different models of rail top (circular, oval and circular with special opening). 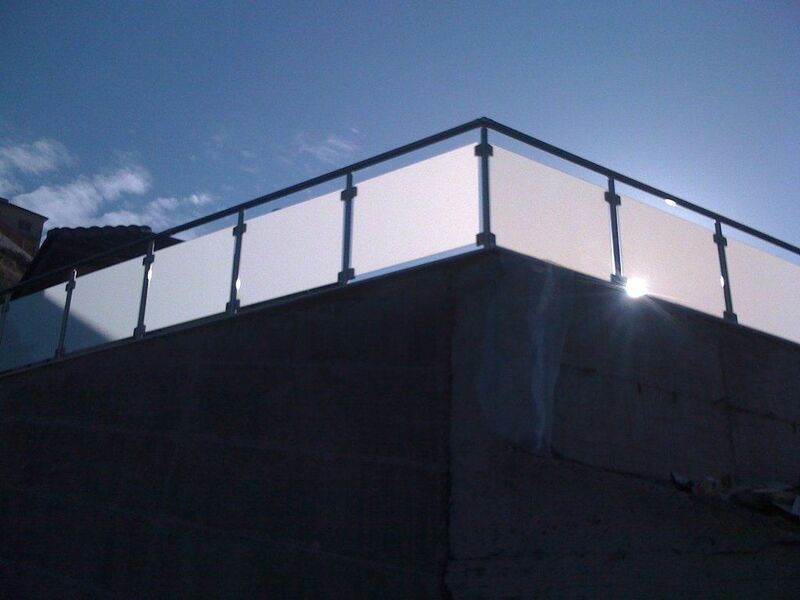 Rail tops are optional and are available in the same color as side covers. 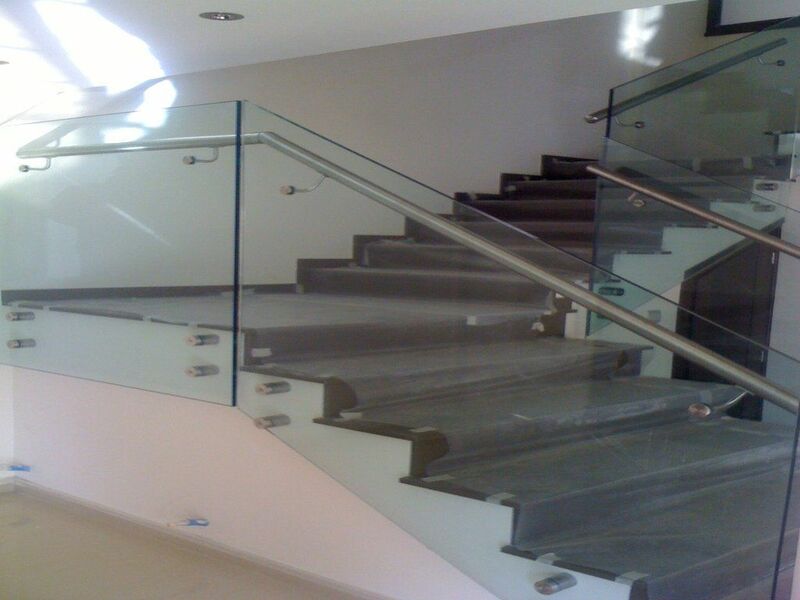 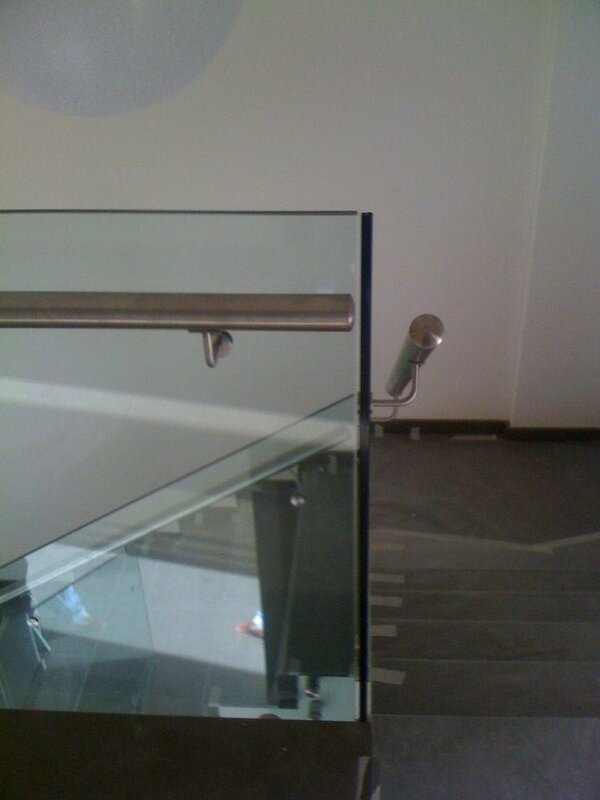 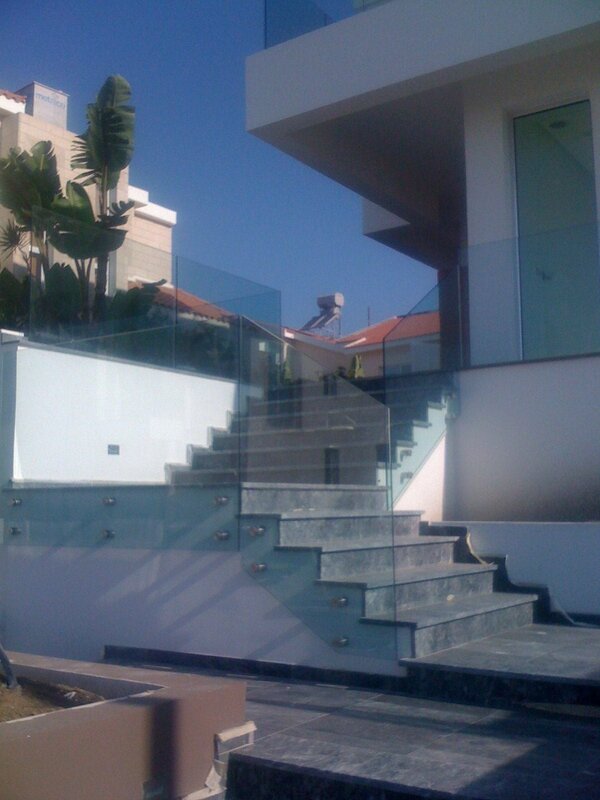 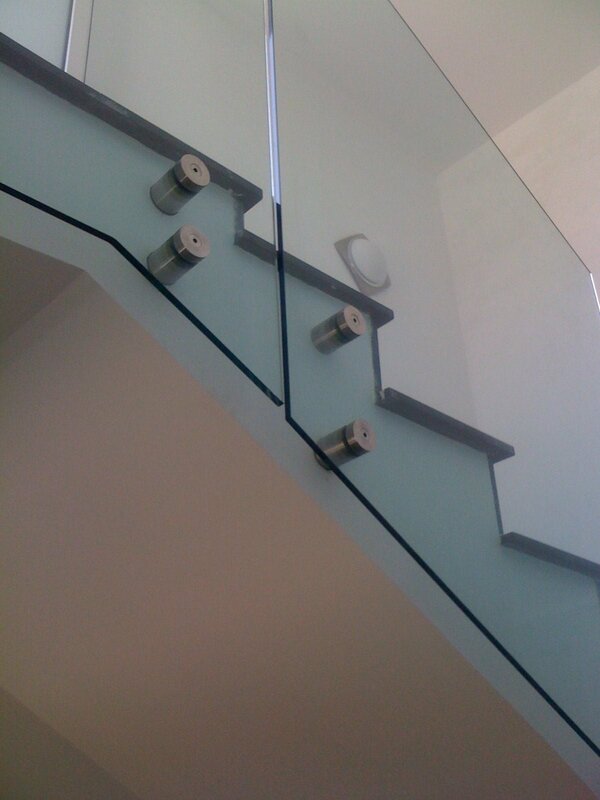 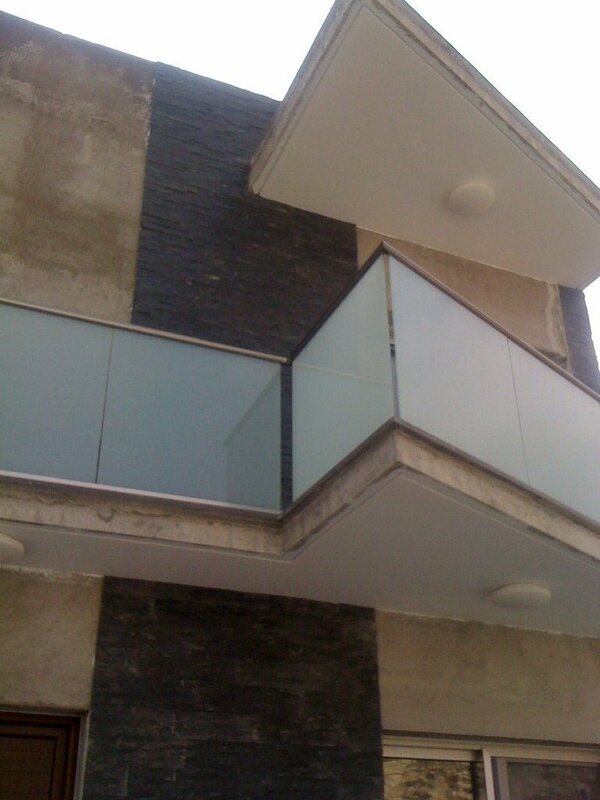 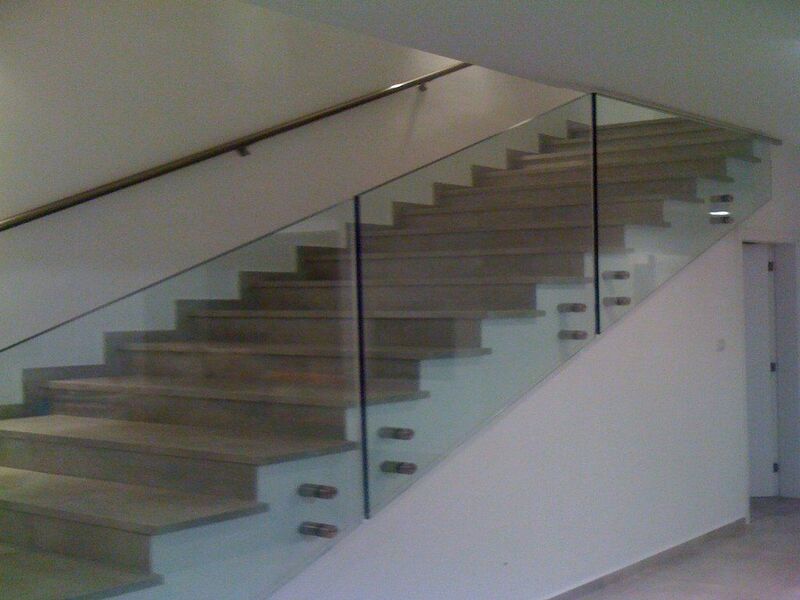 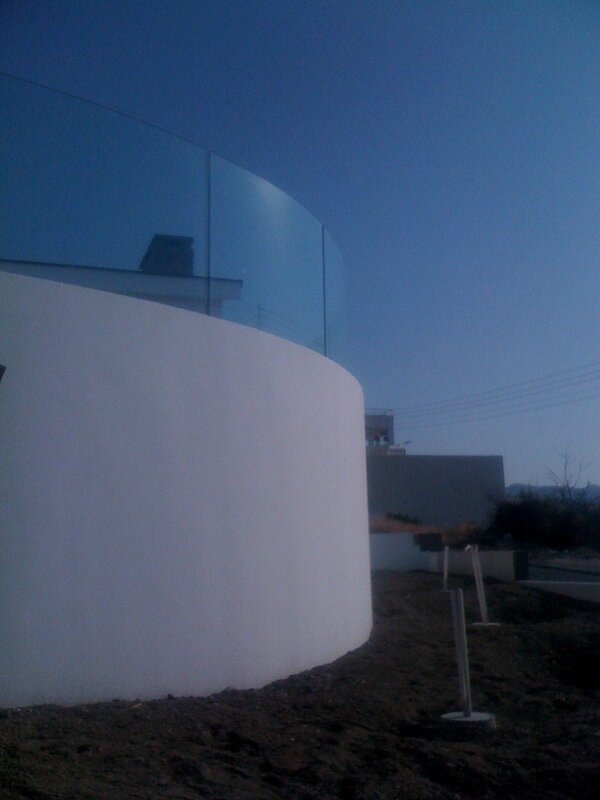 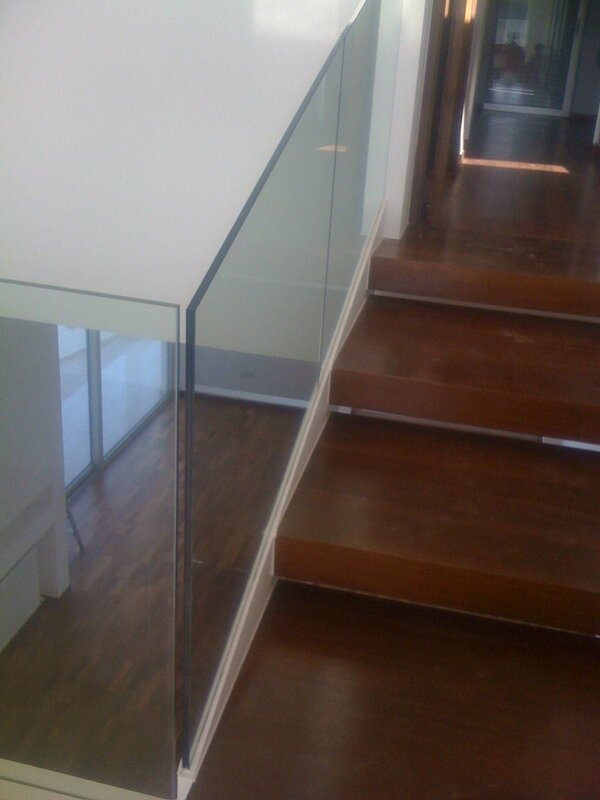 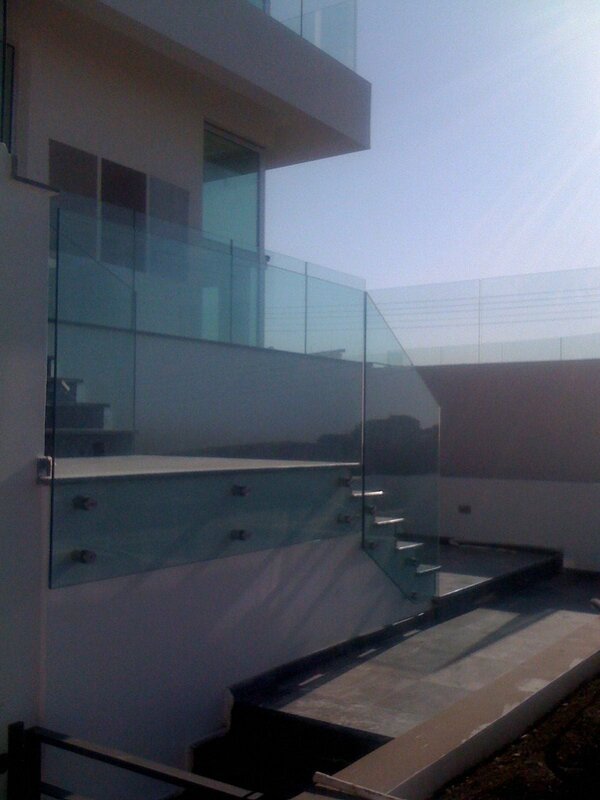 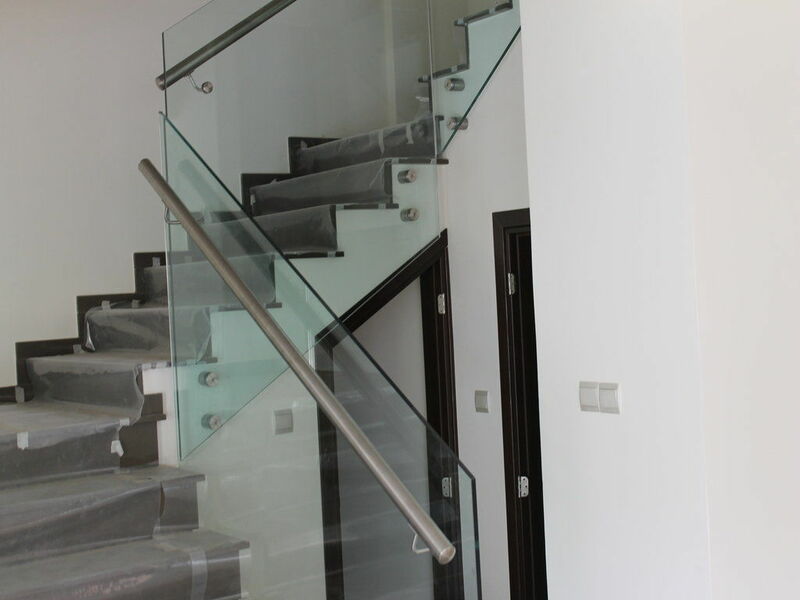 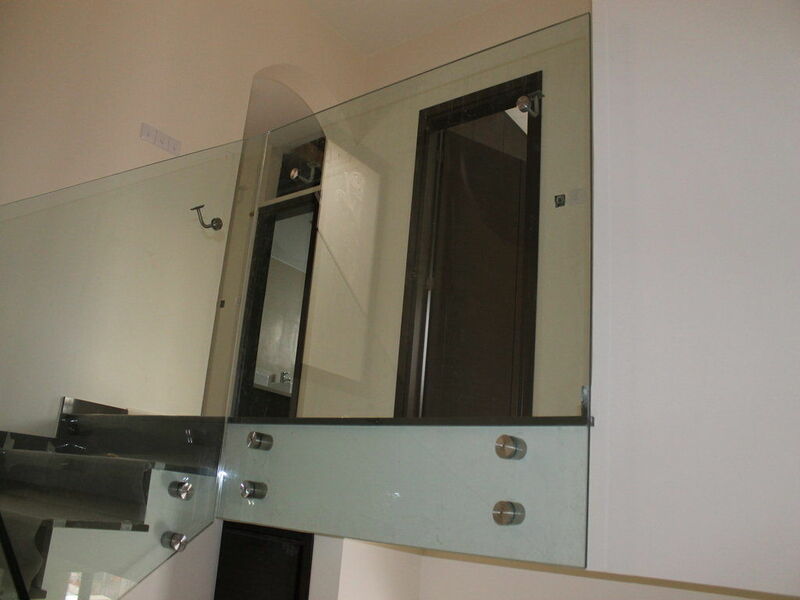 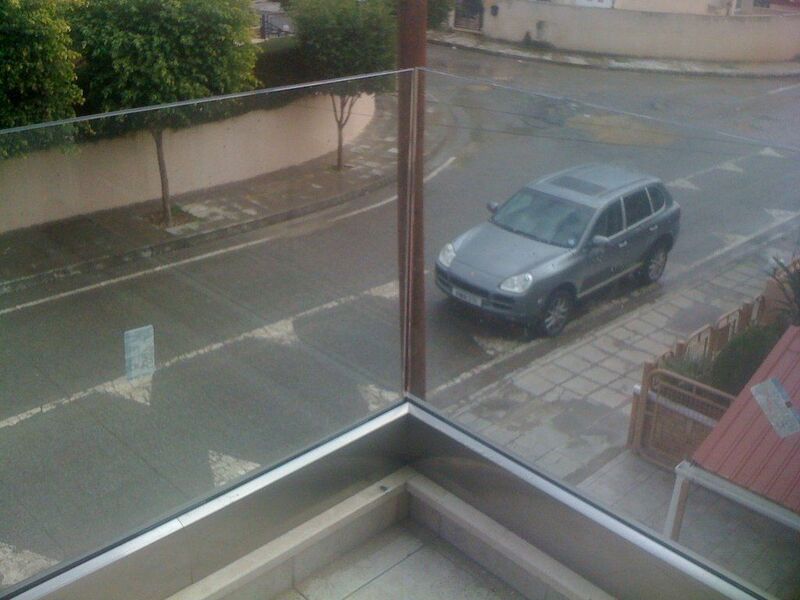 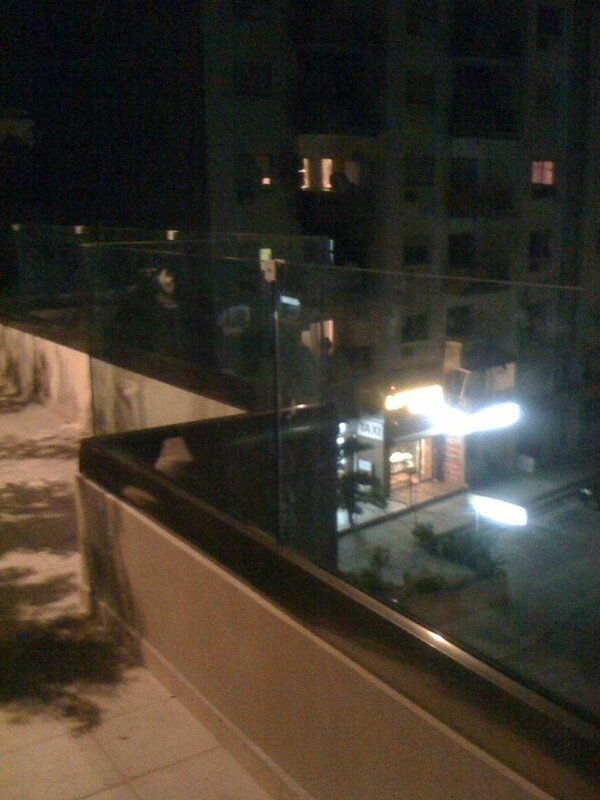 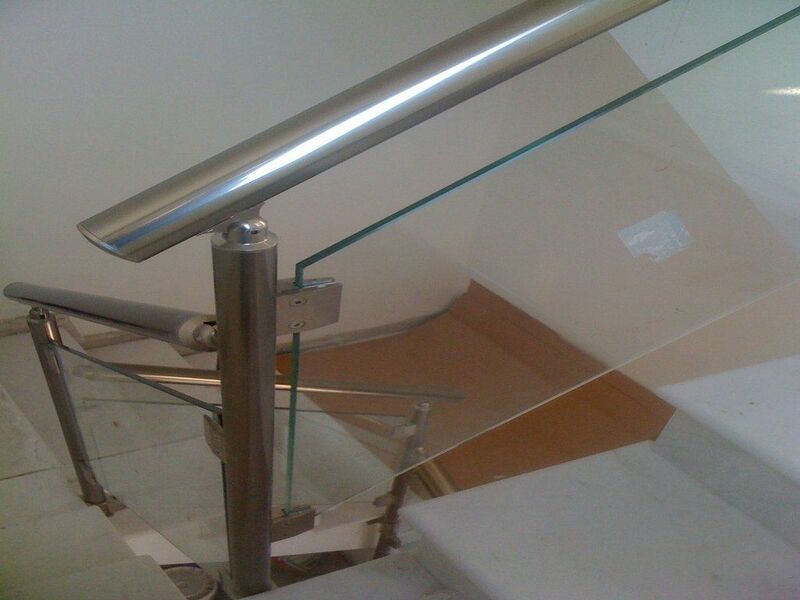 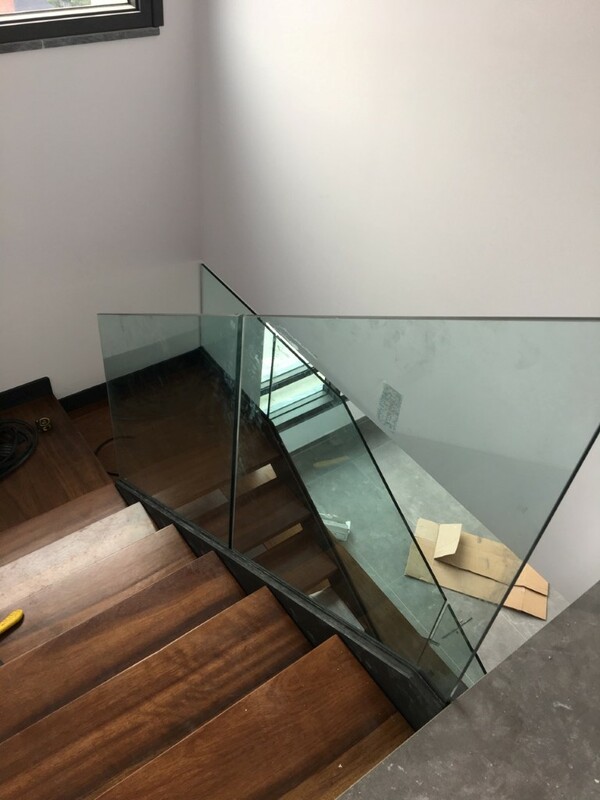 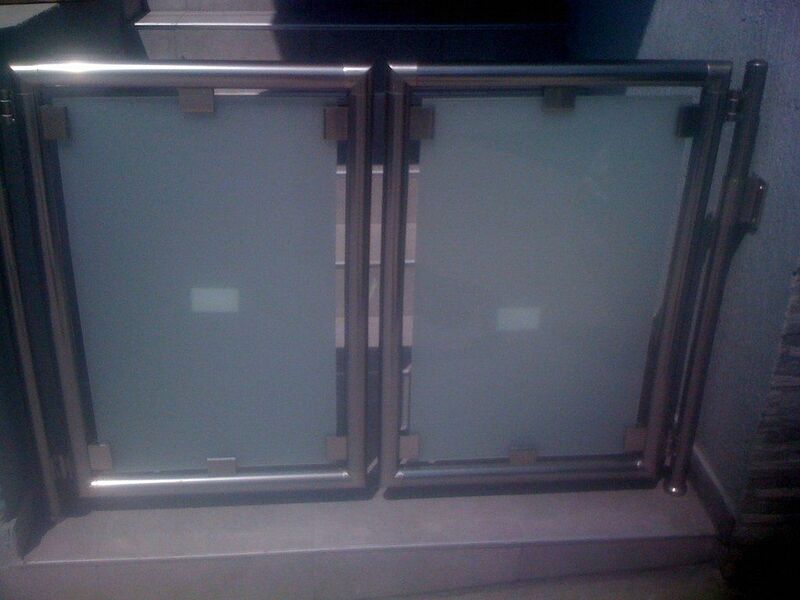 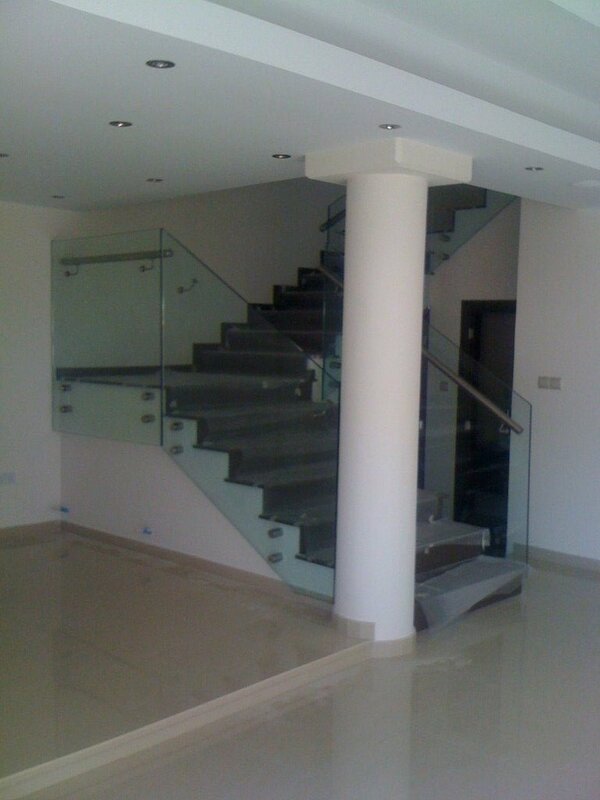 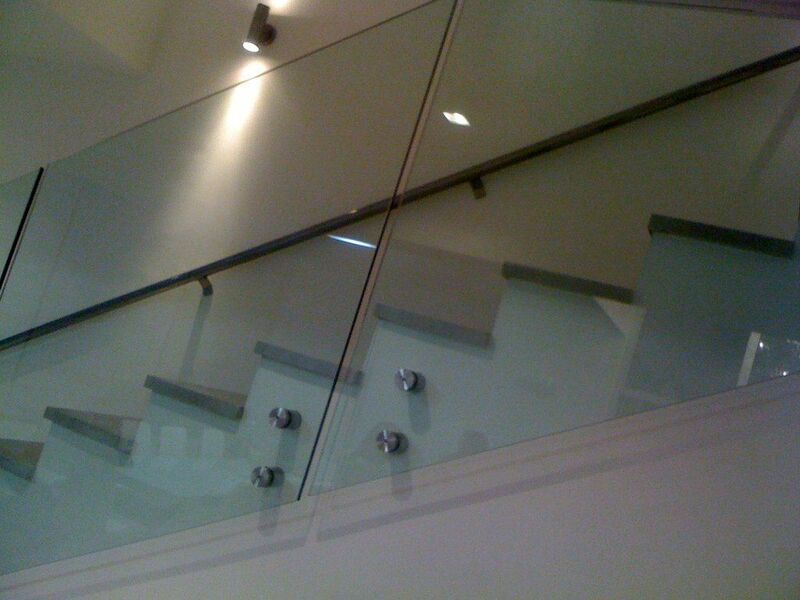 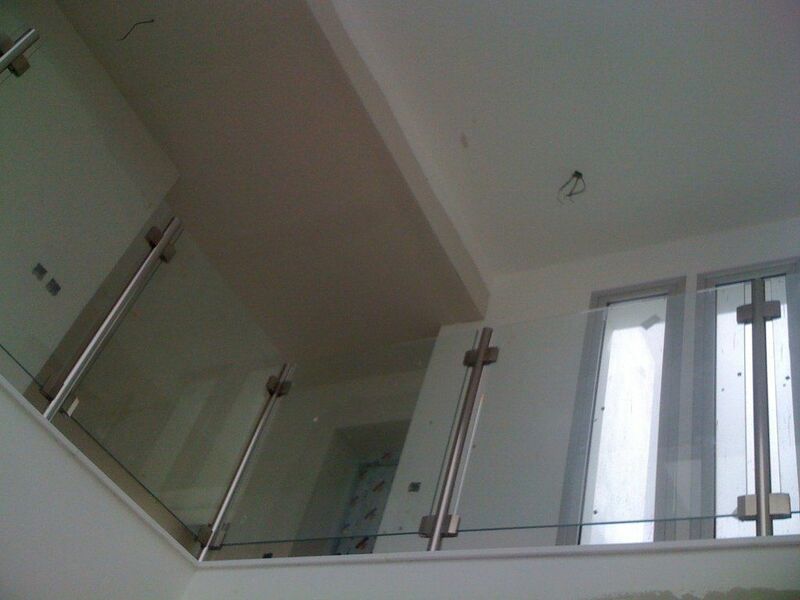 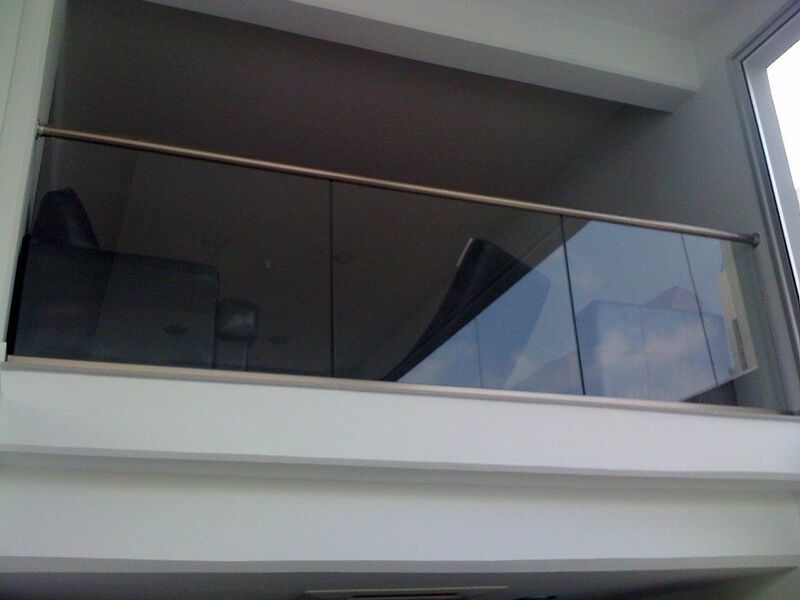 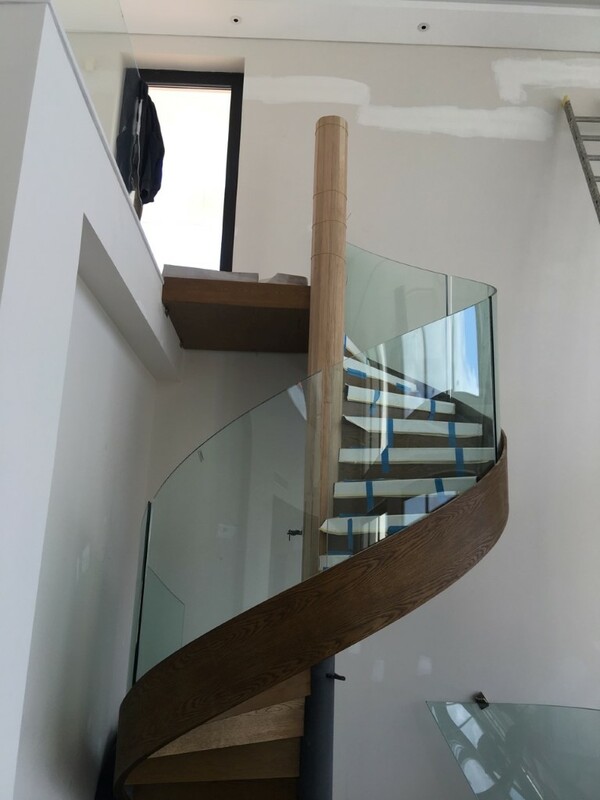 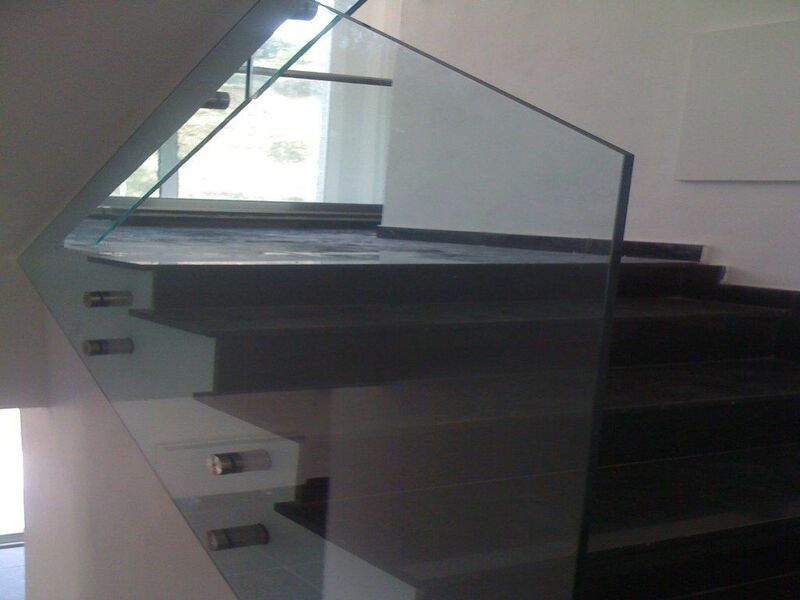 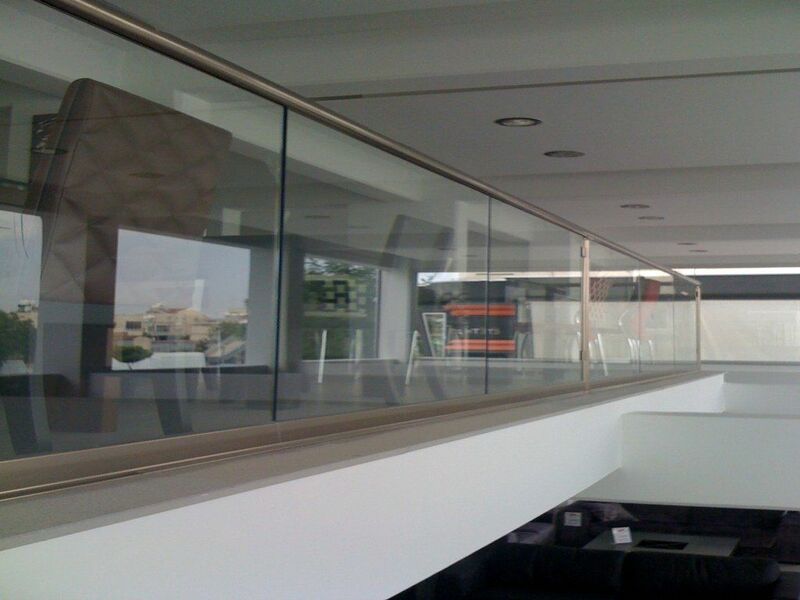 A glazing without a railtop is possible but with polished edges. 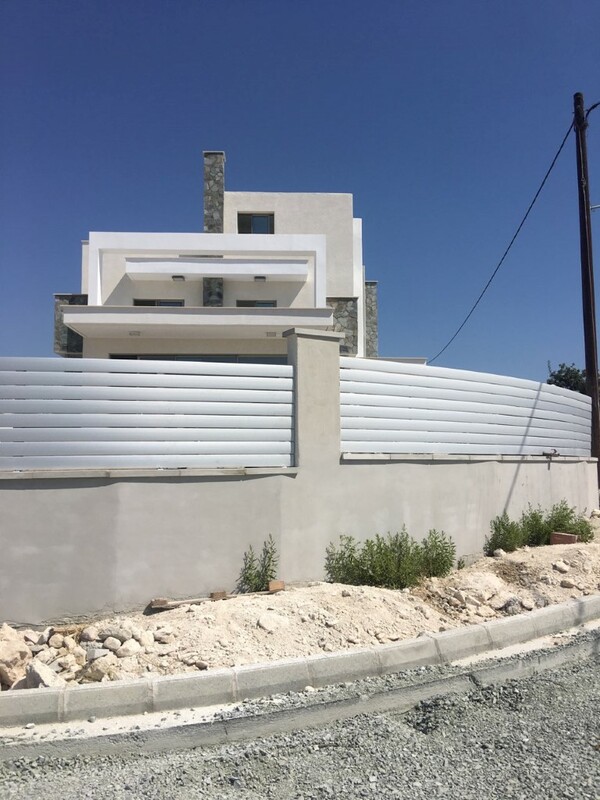 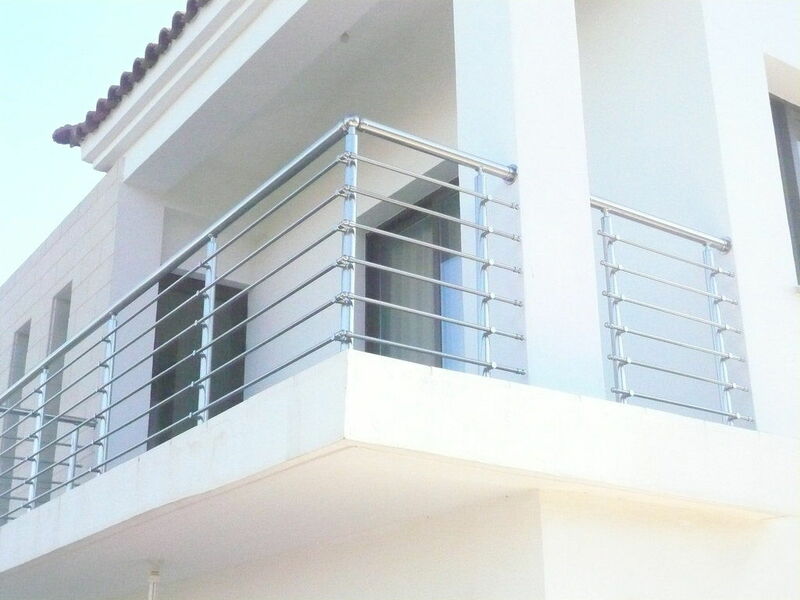 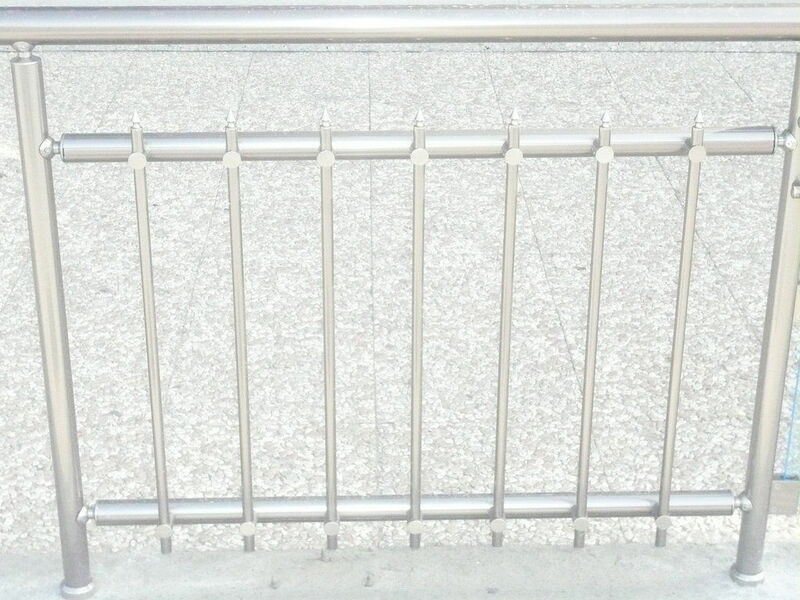 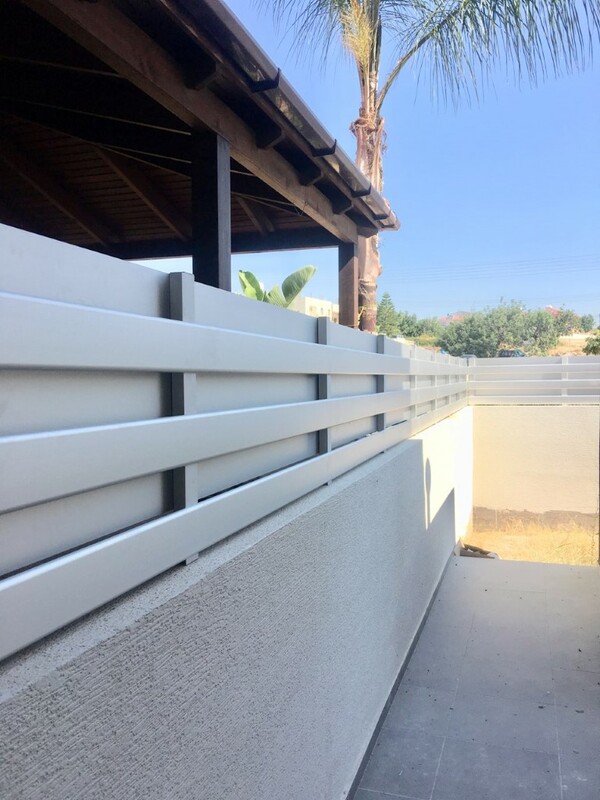 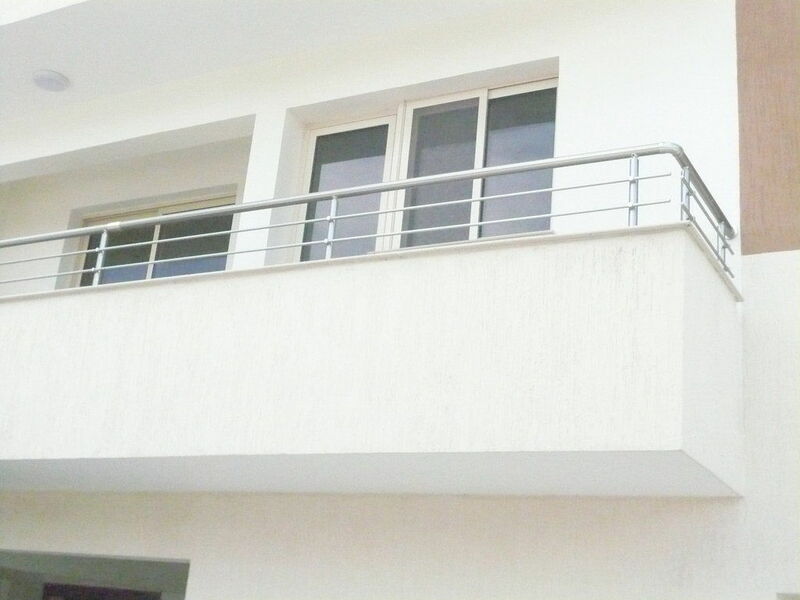 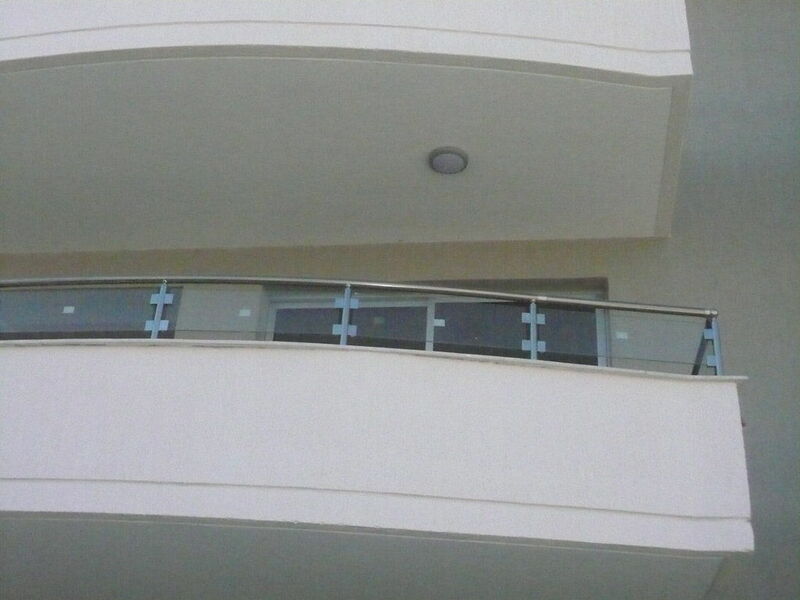 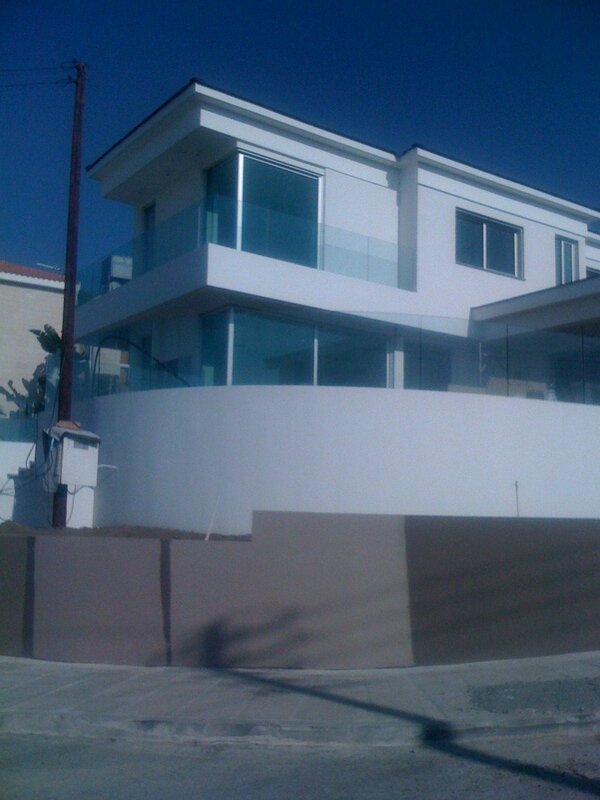 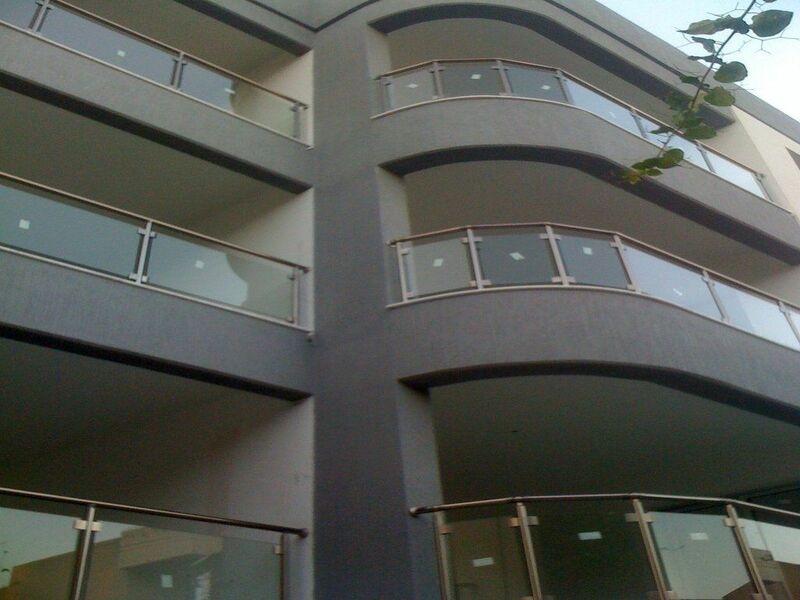 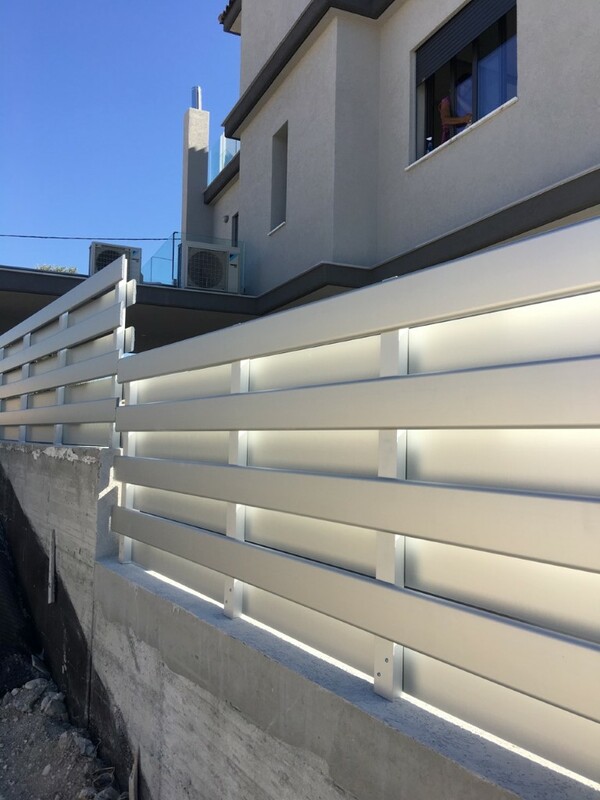 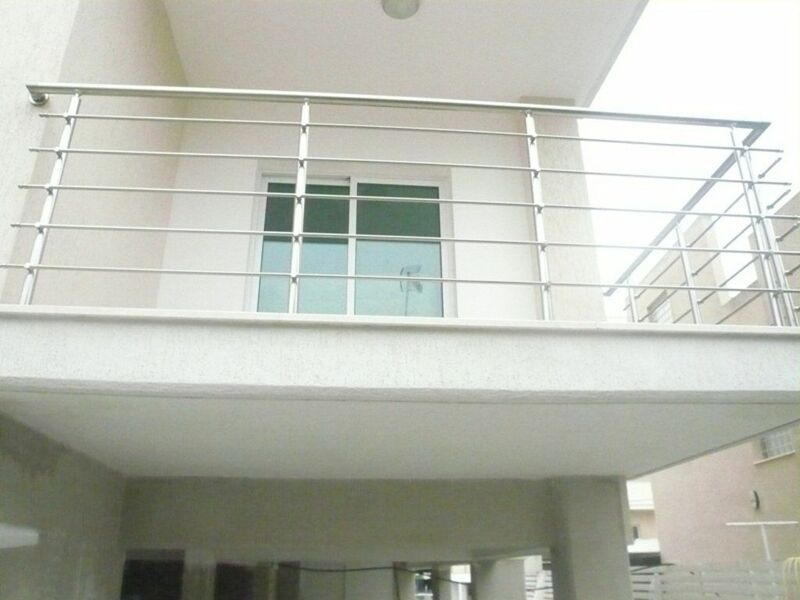 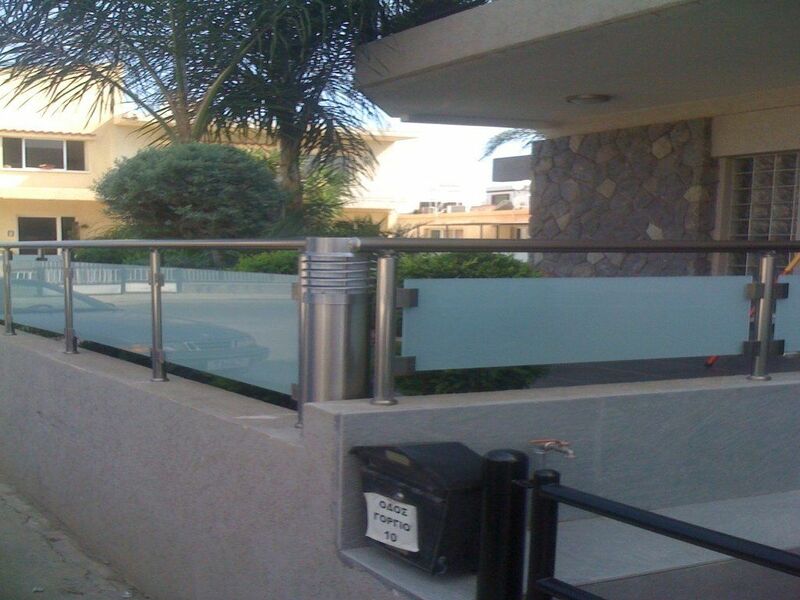 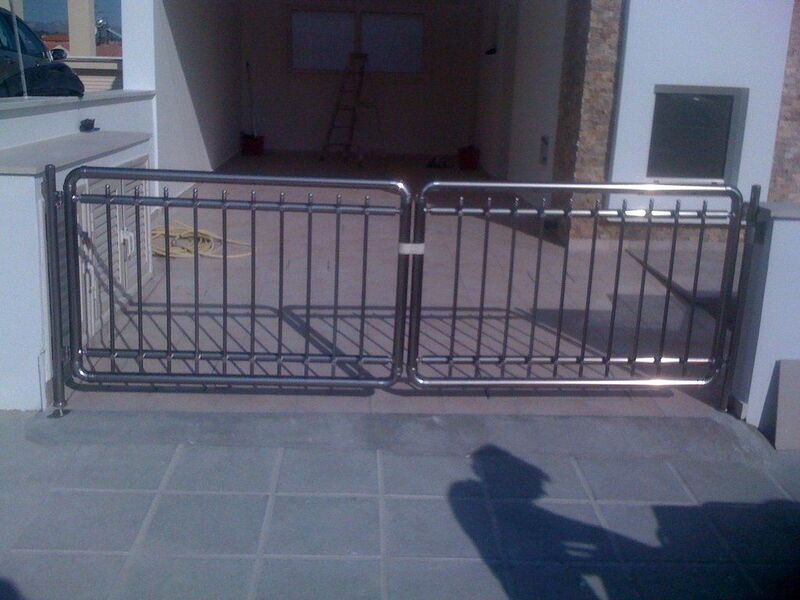 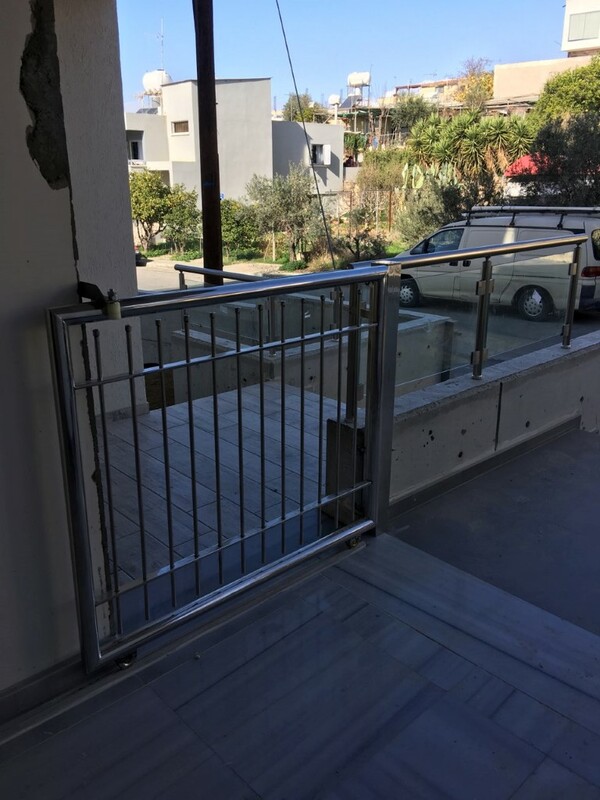 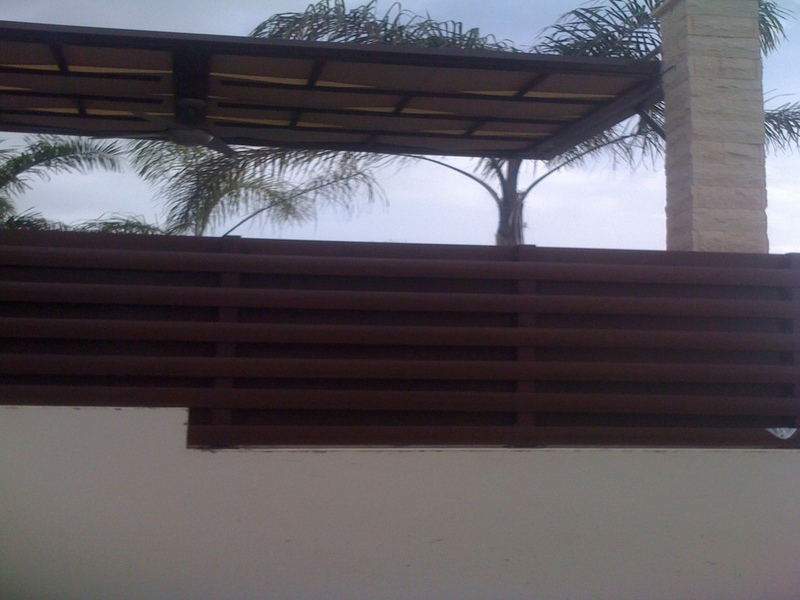 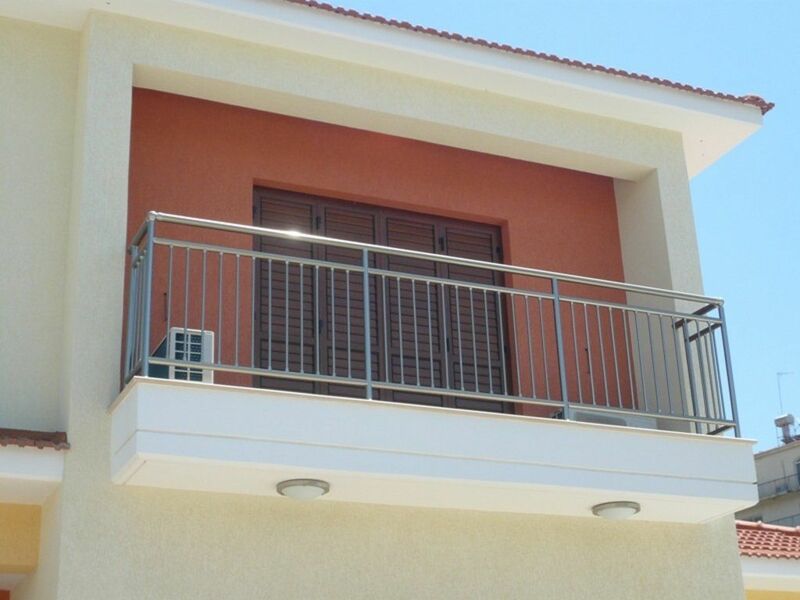 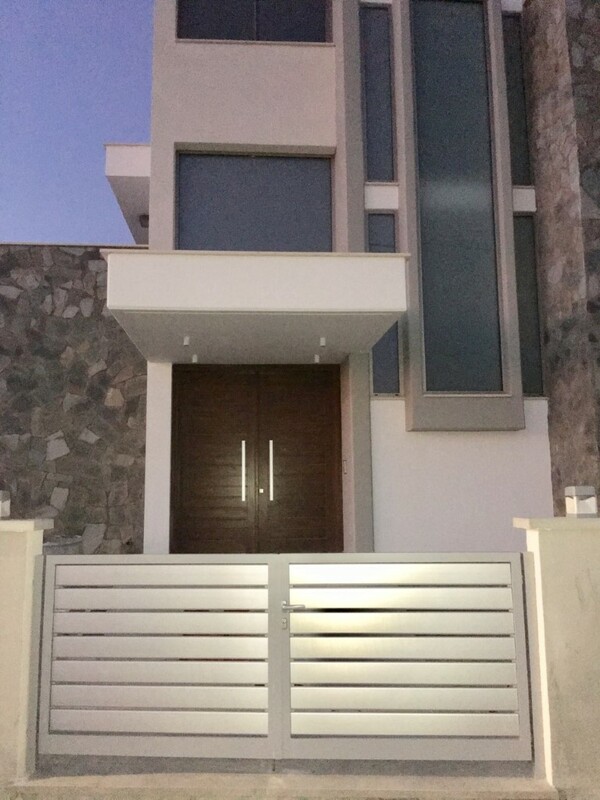 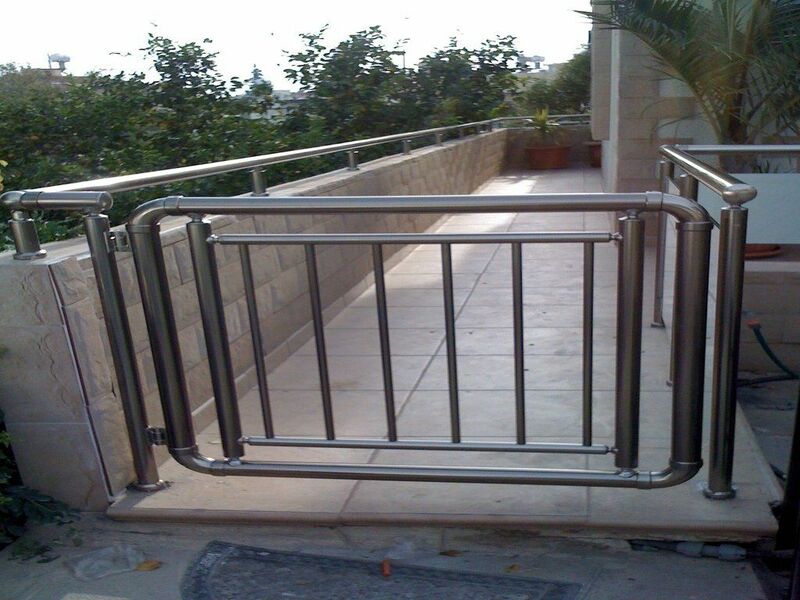 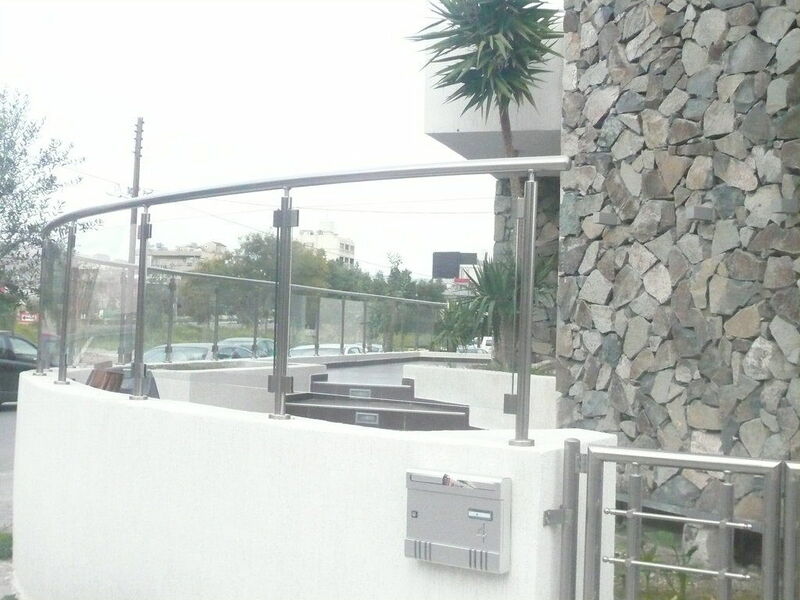 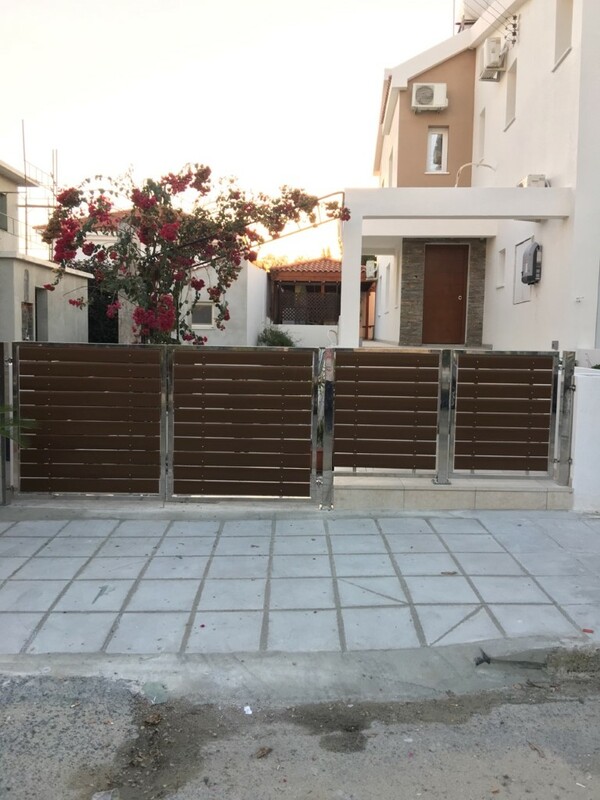 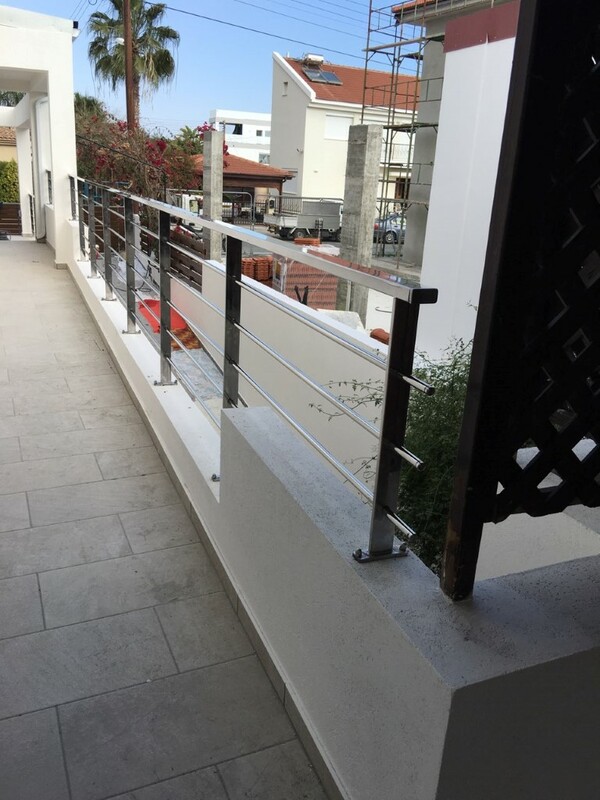 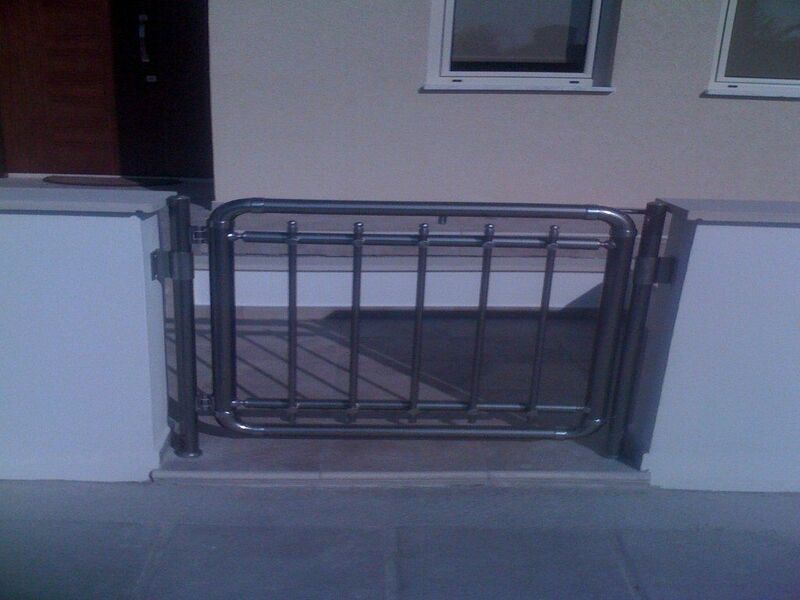 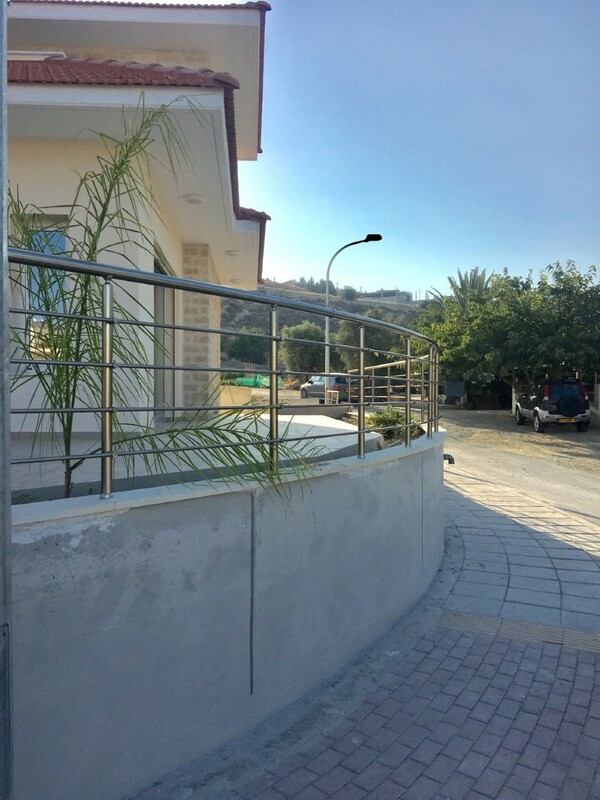 The new generation of ALUMINCO fences has minimal and clear lines following the latest trends. 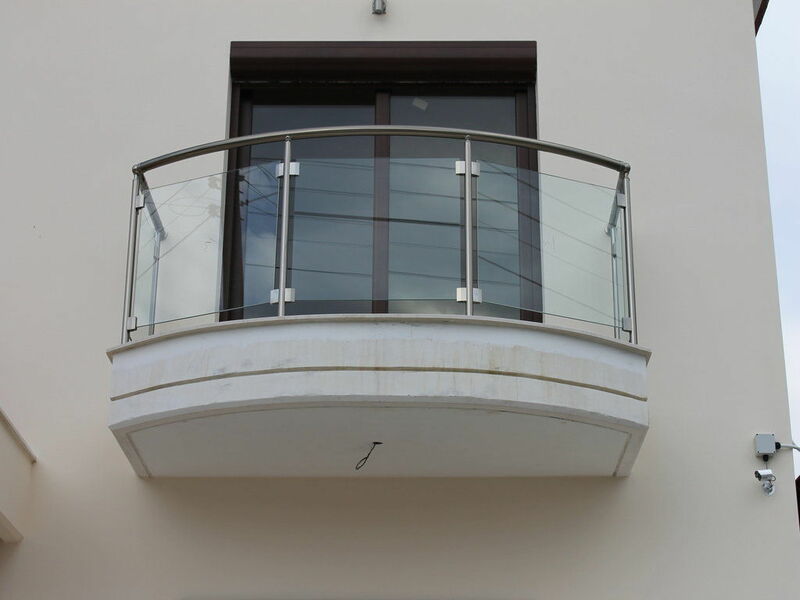 They embrace and protect your home in the most discreet way. 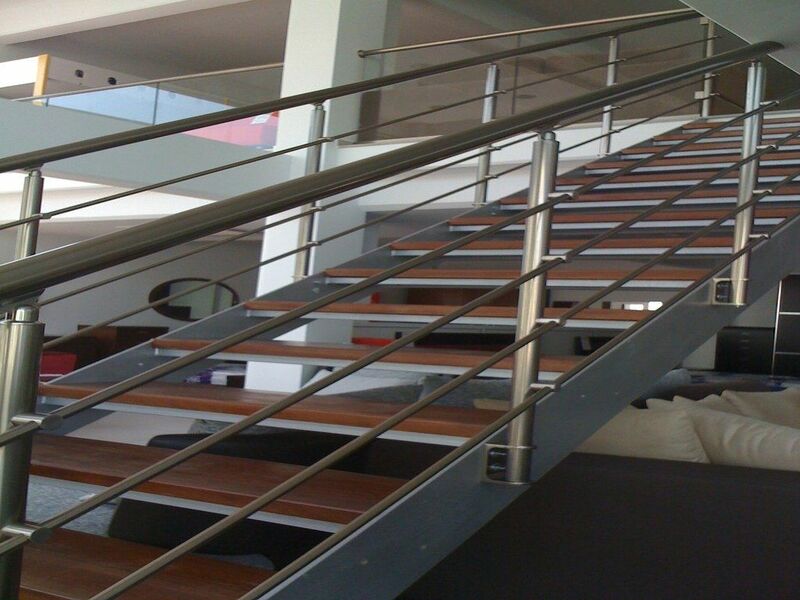 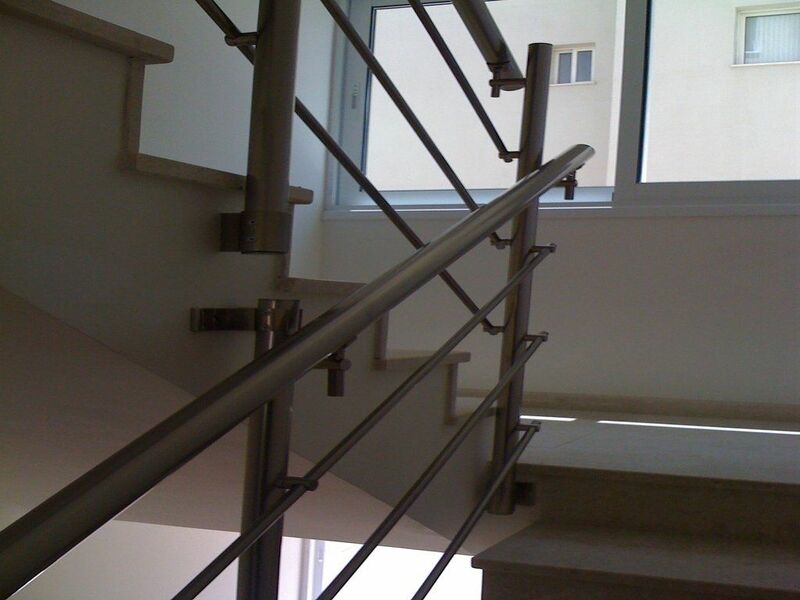 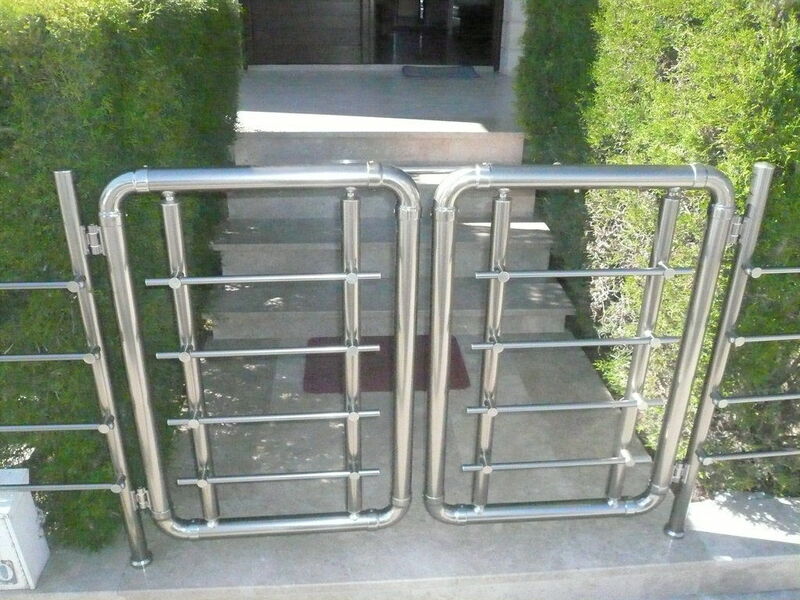 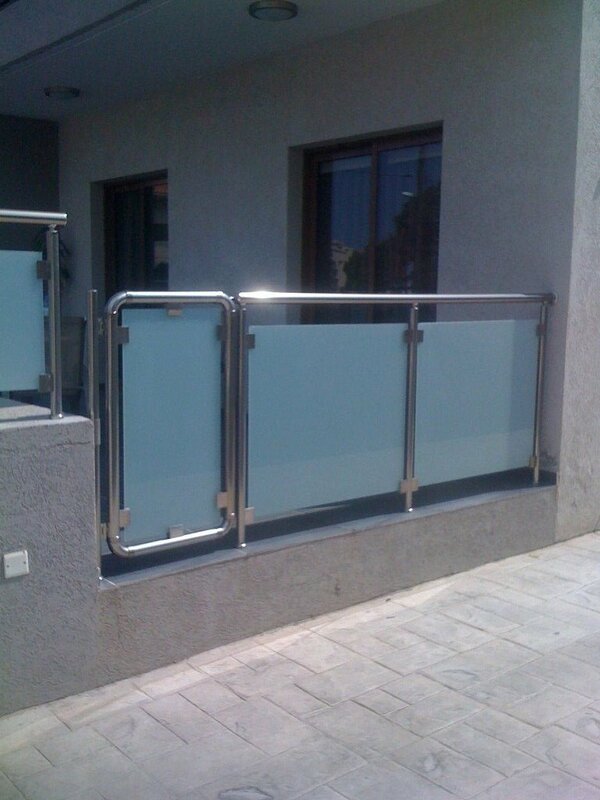 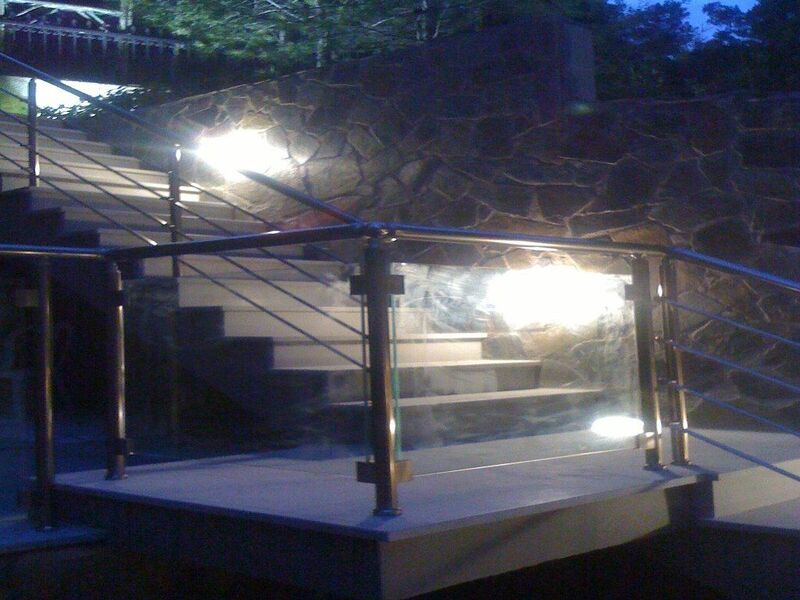 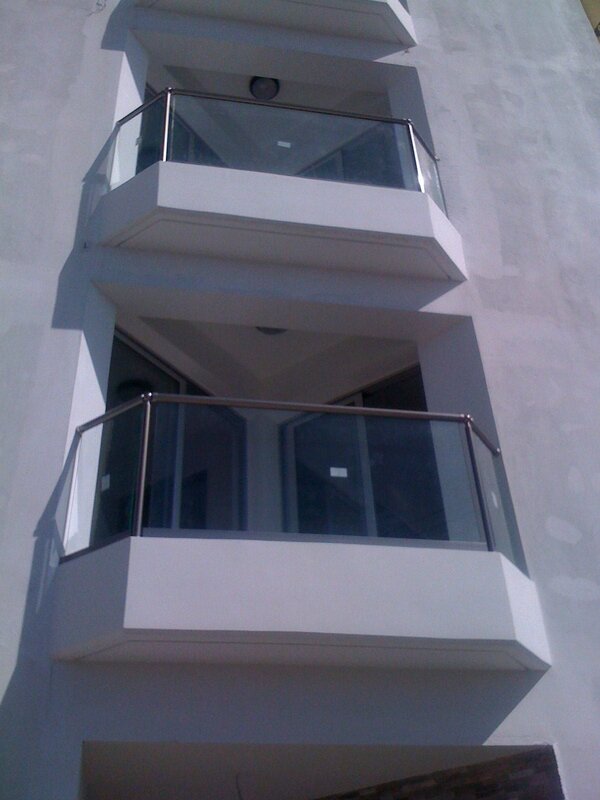 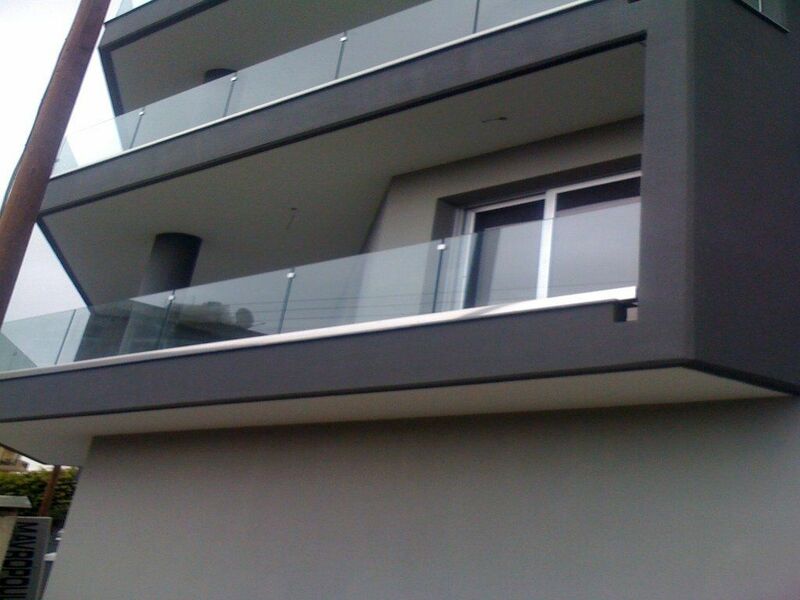 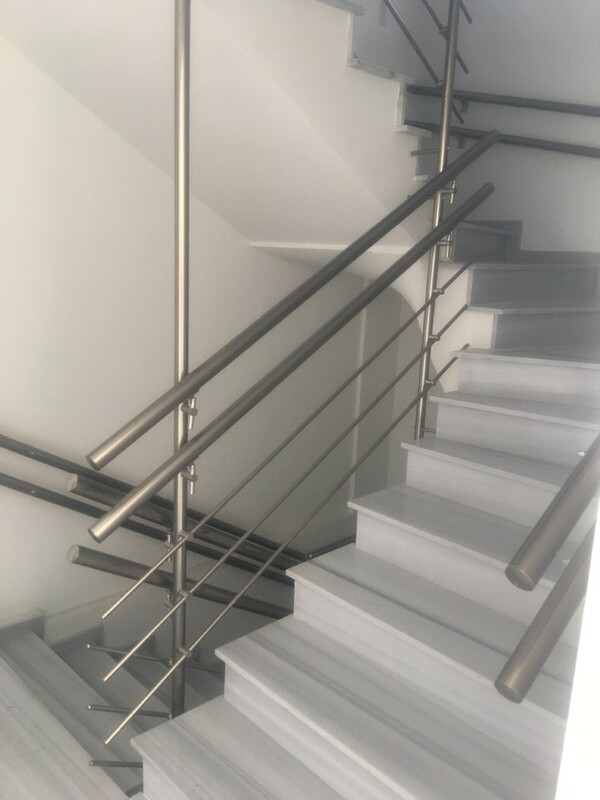 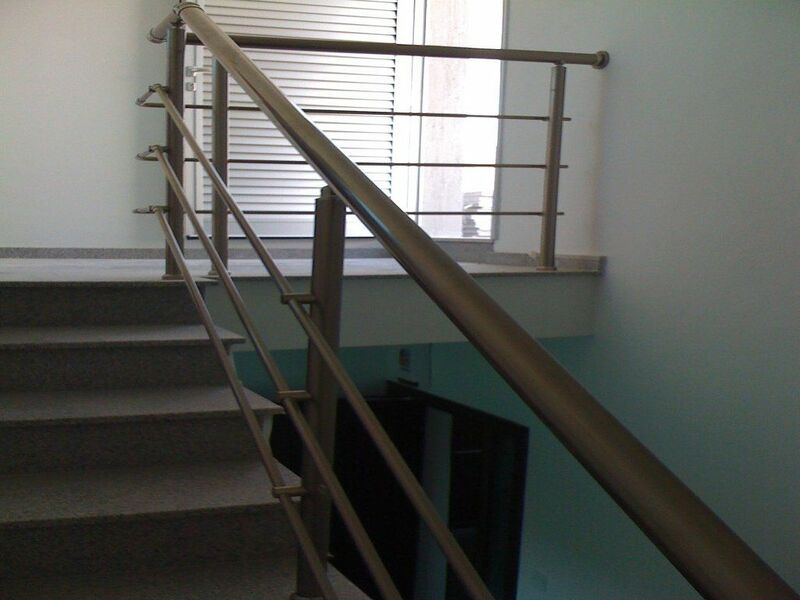 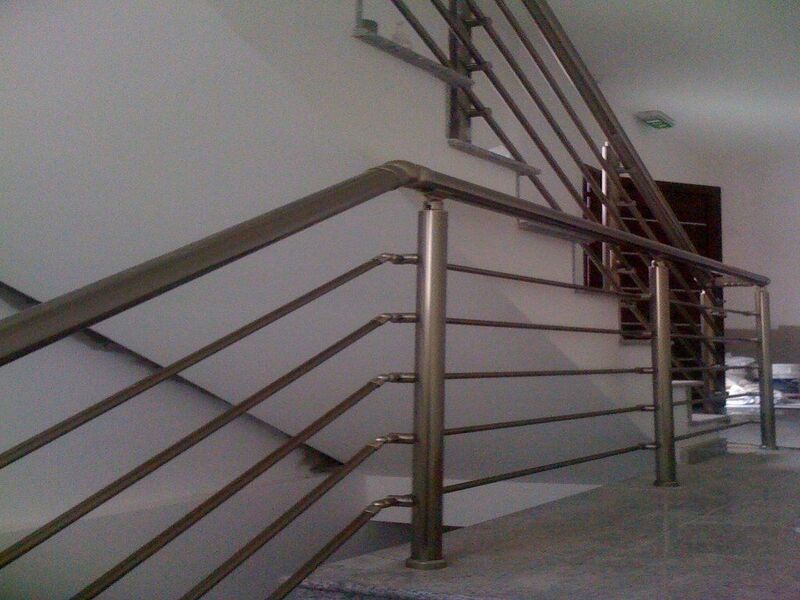 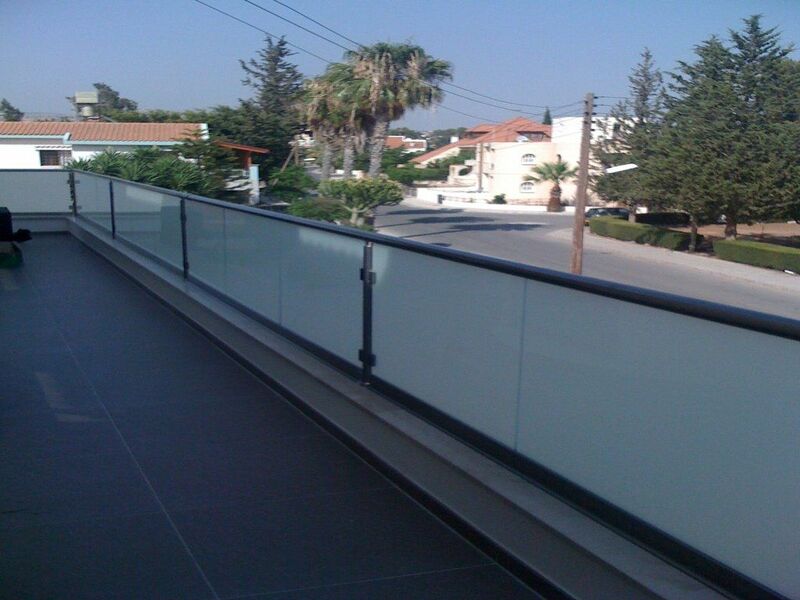 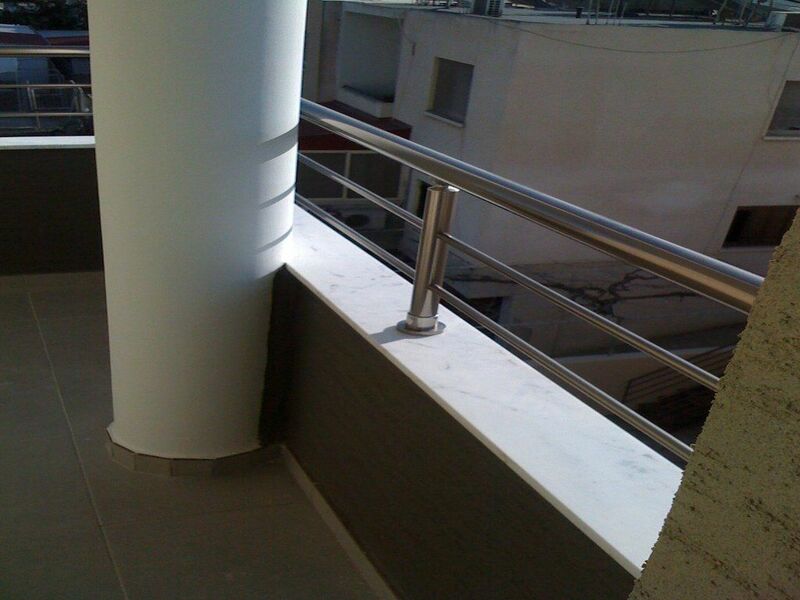 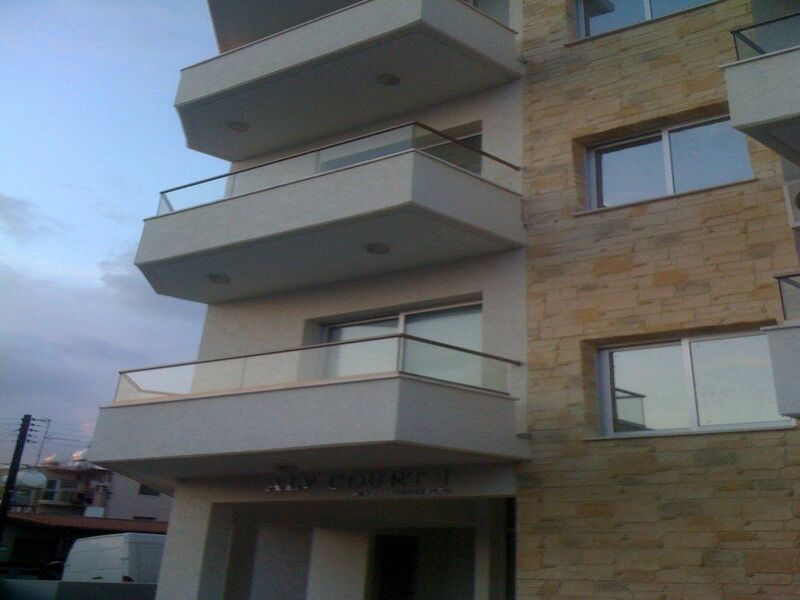 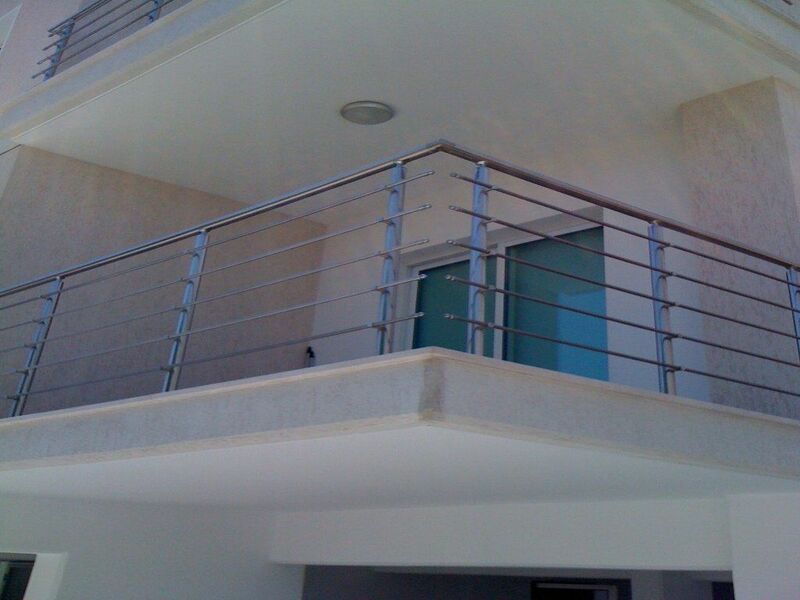 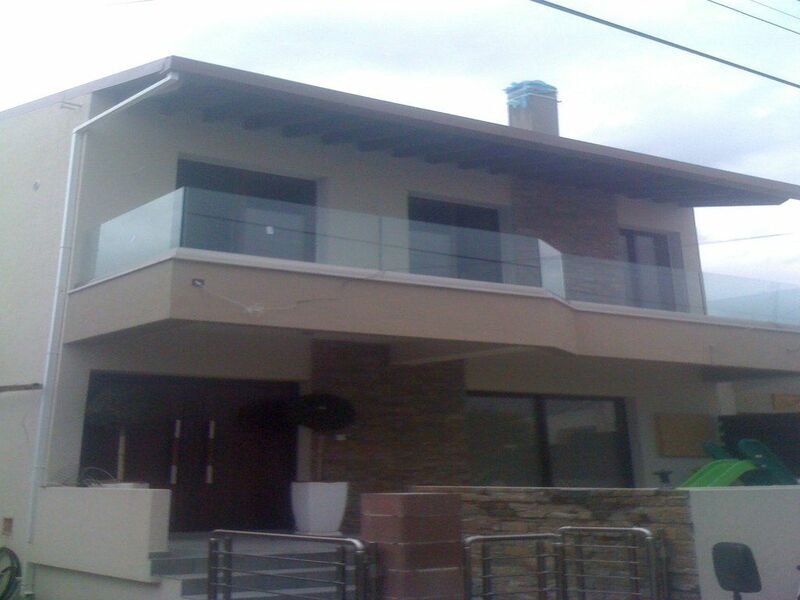 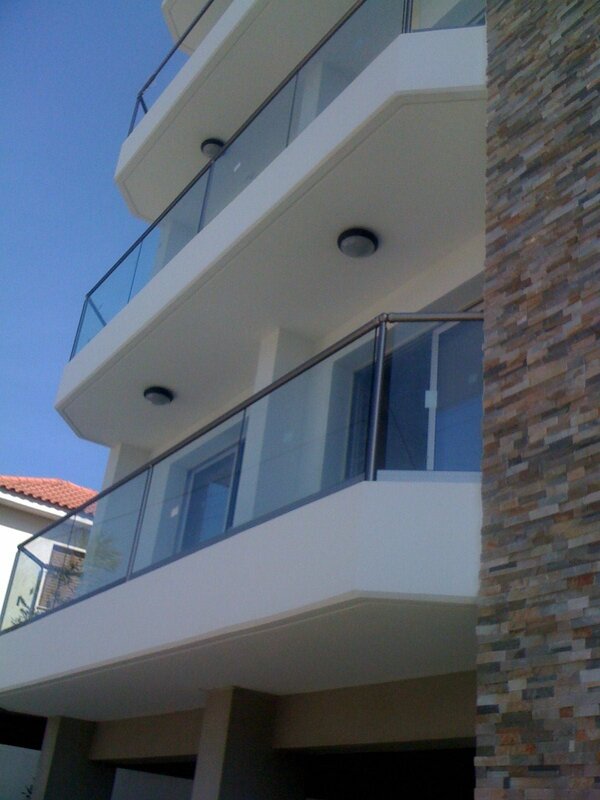 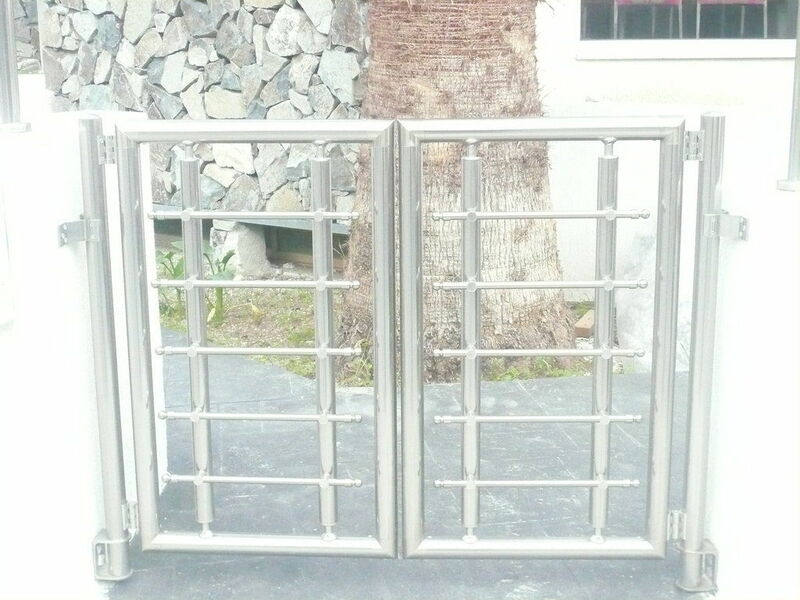 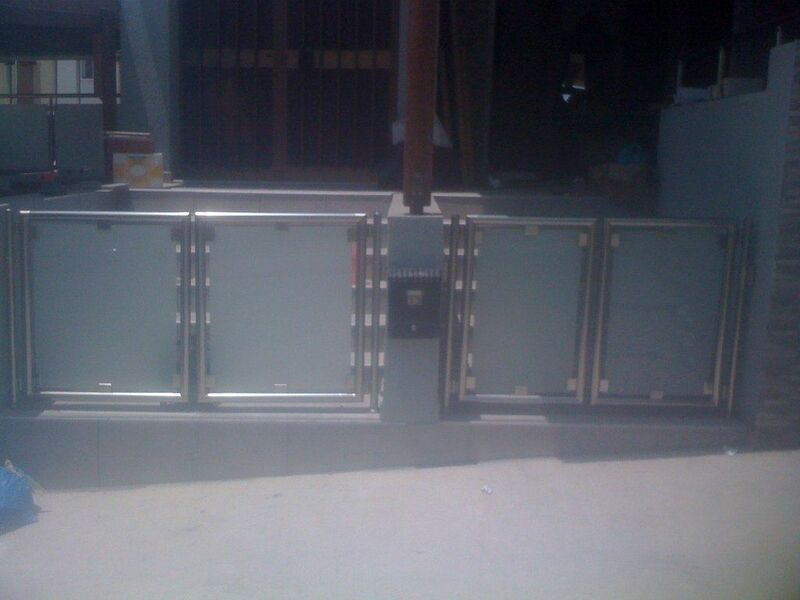 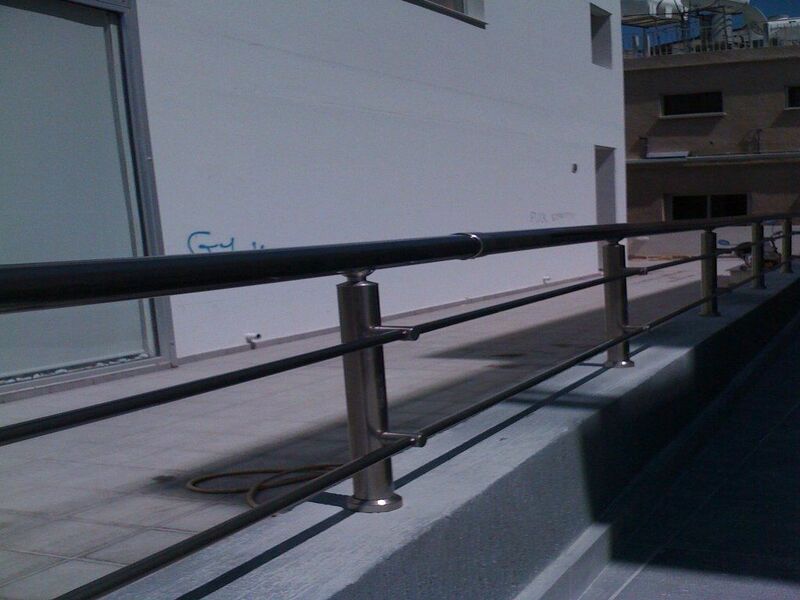 They are available in several designs and colors, always with ALUMINCO guarantee.